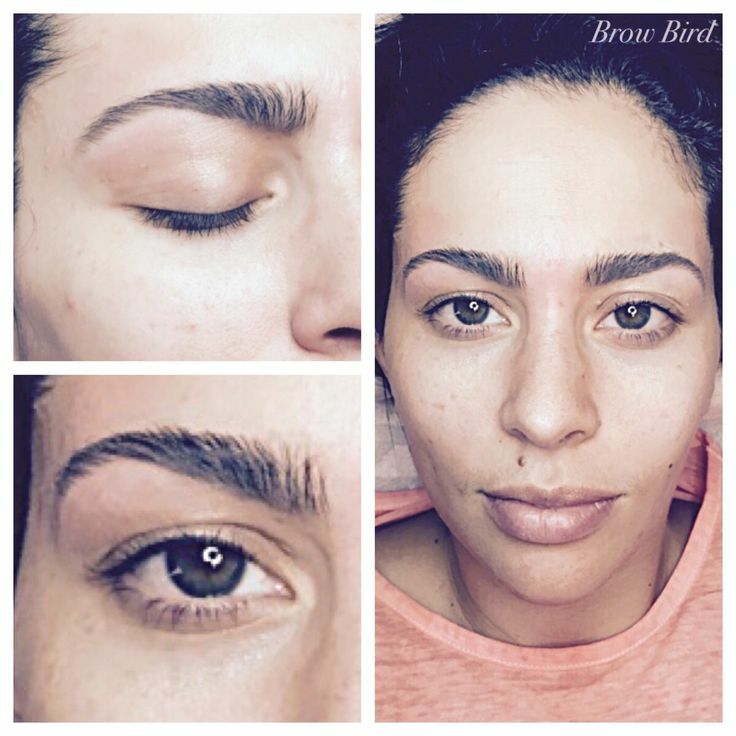 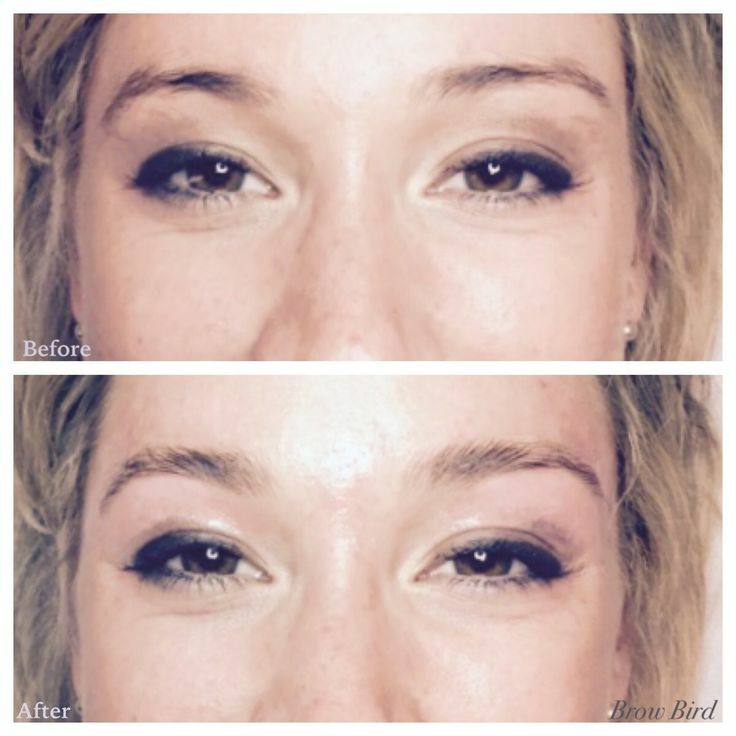 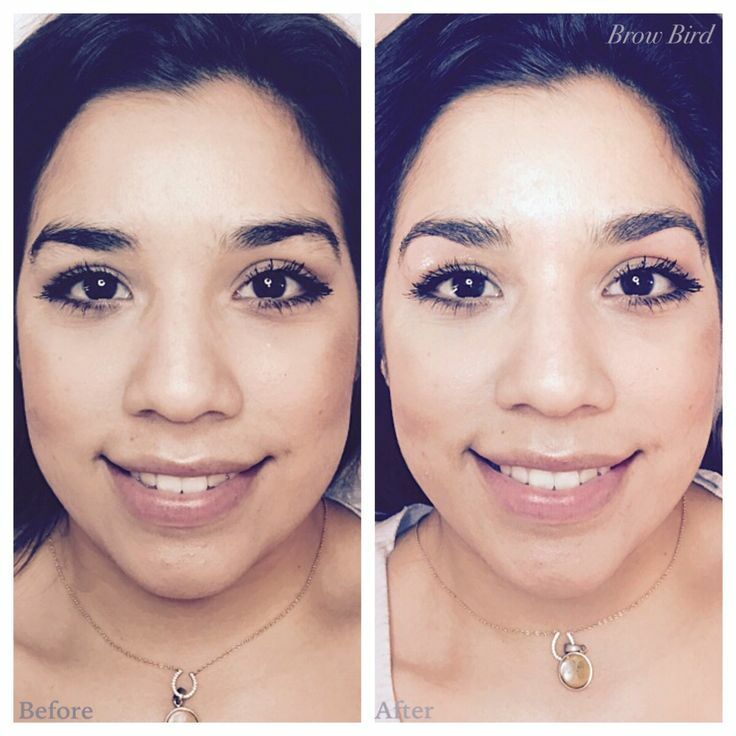 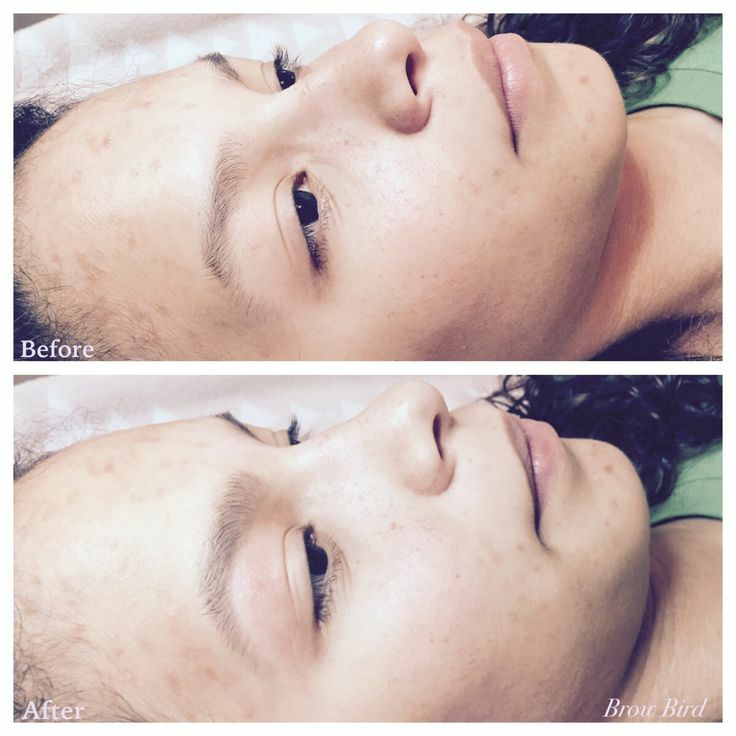 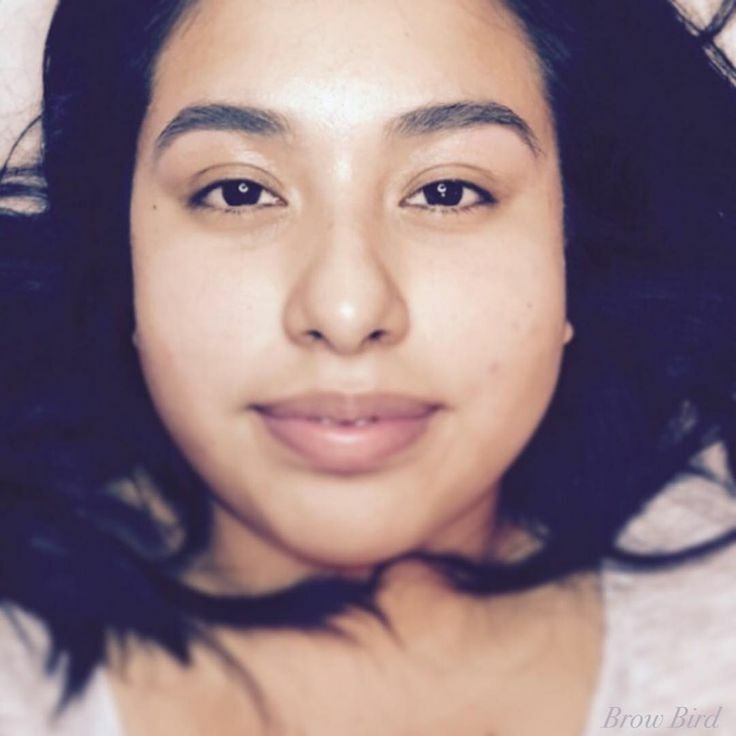 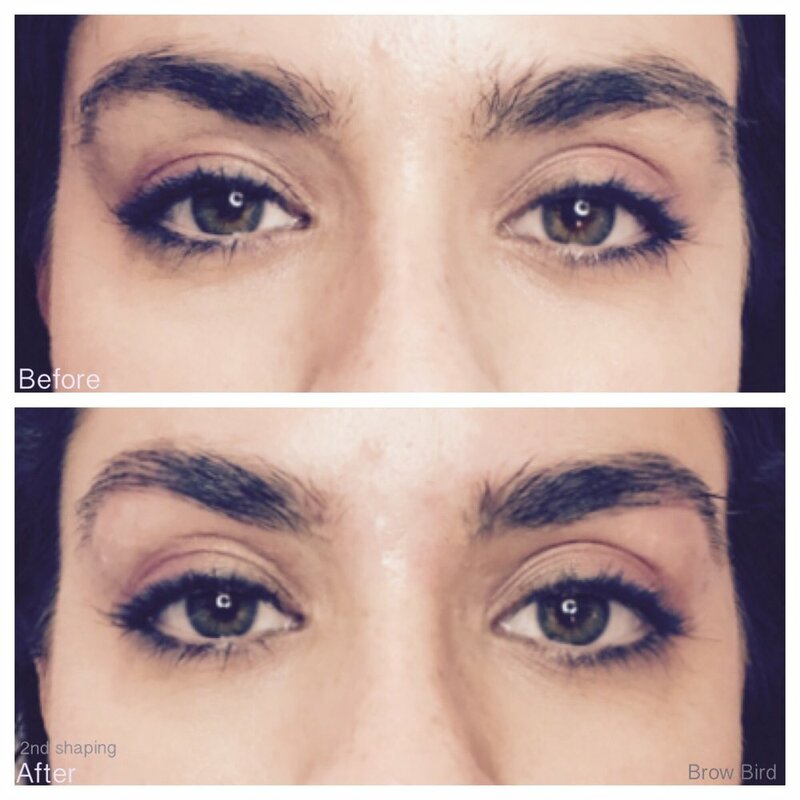 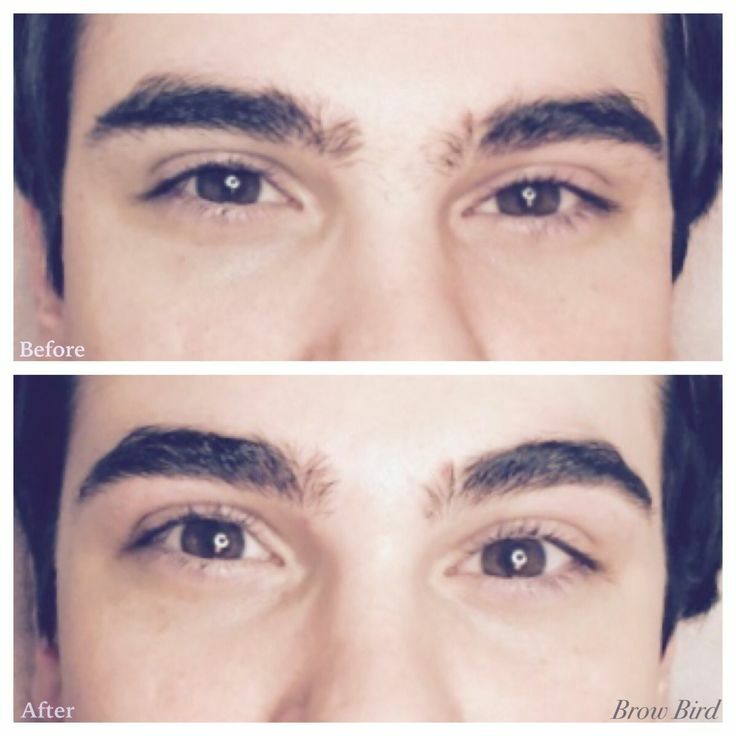 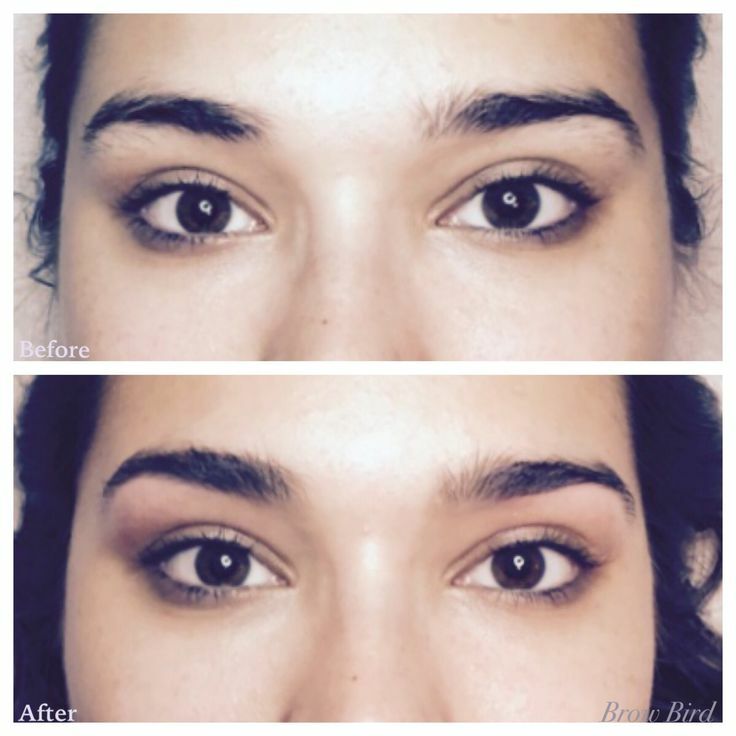 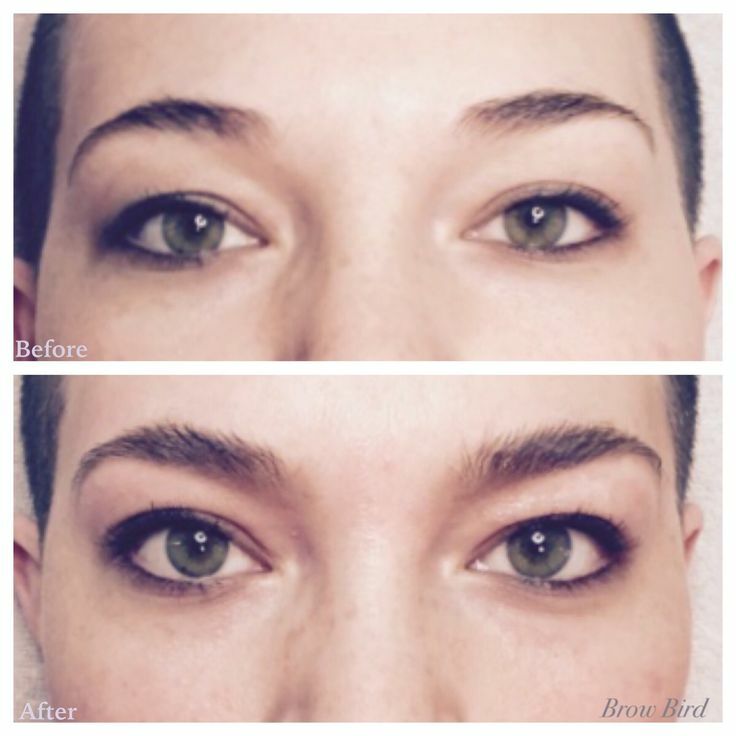 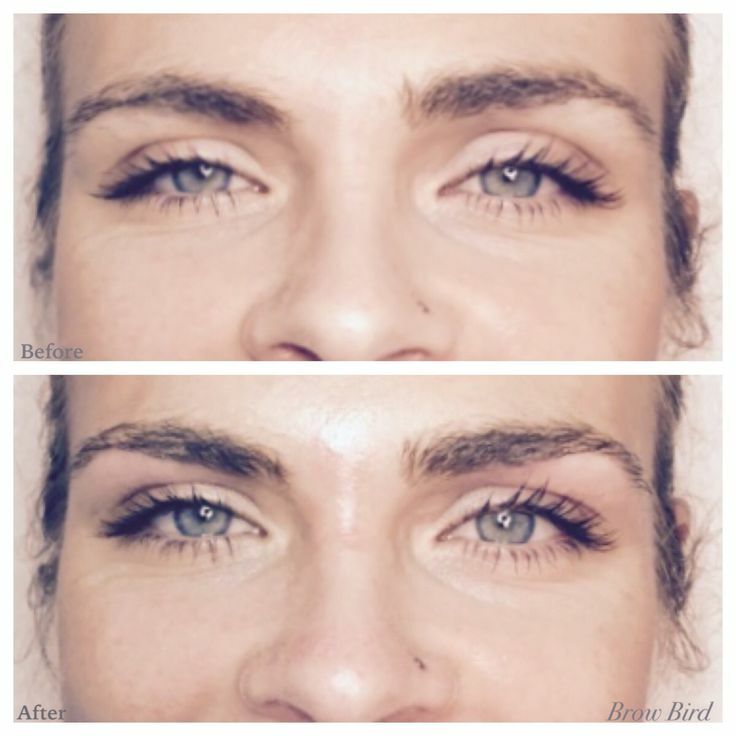 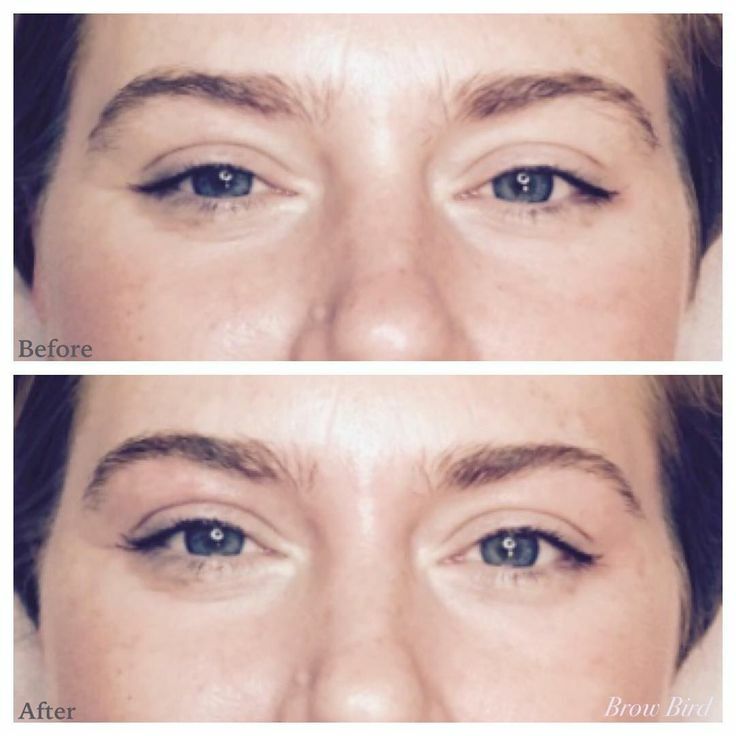 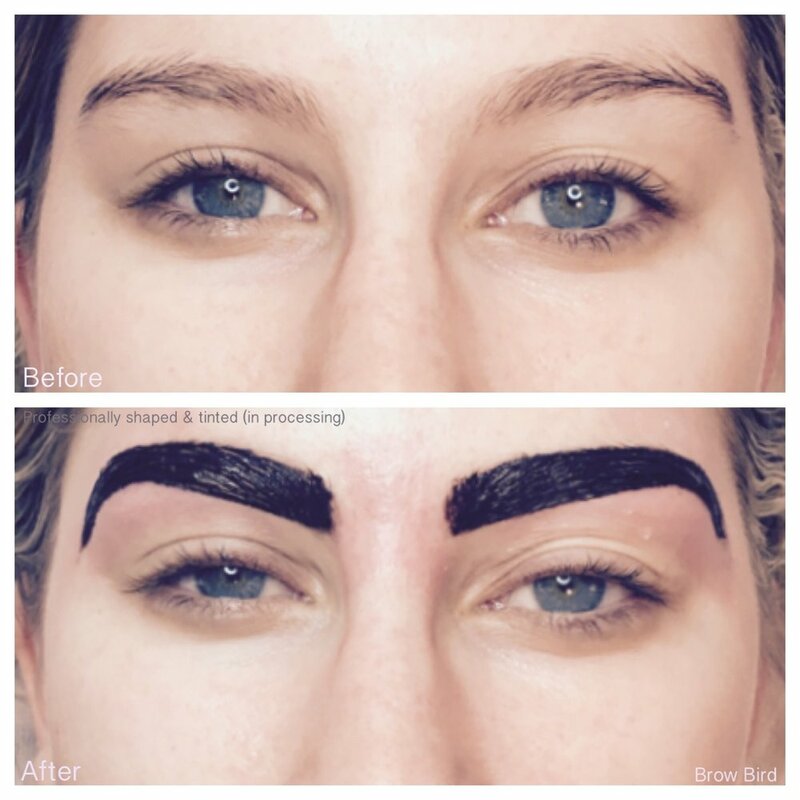 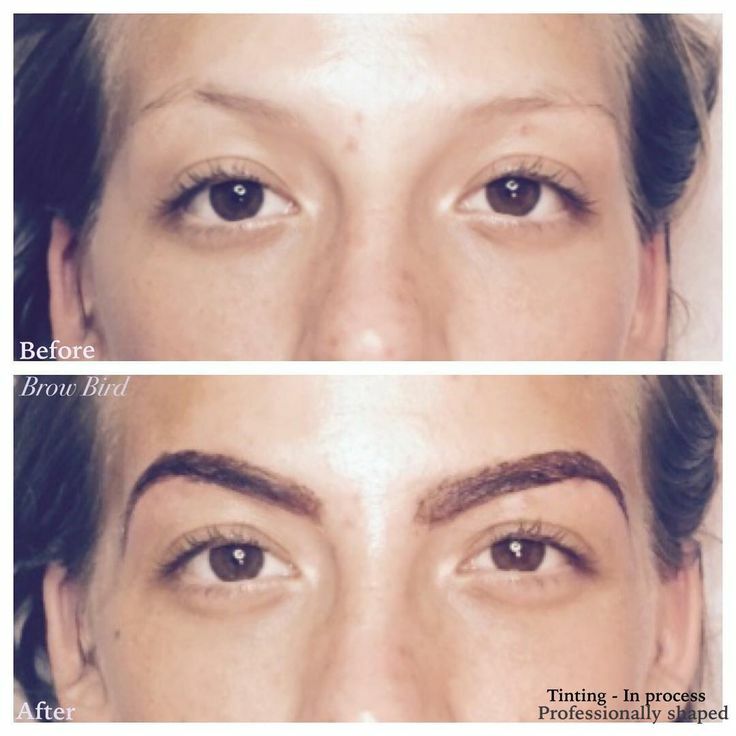 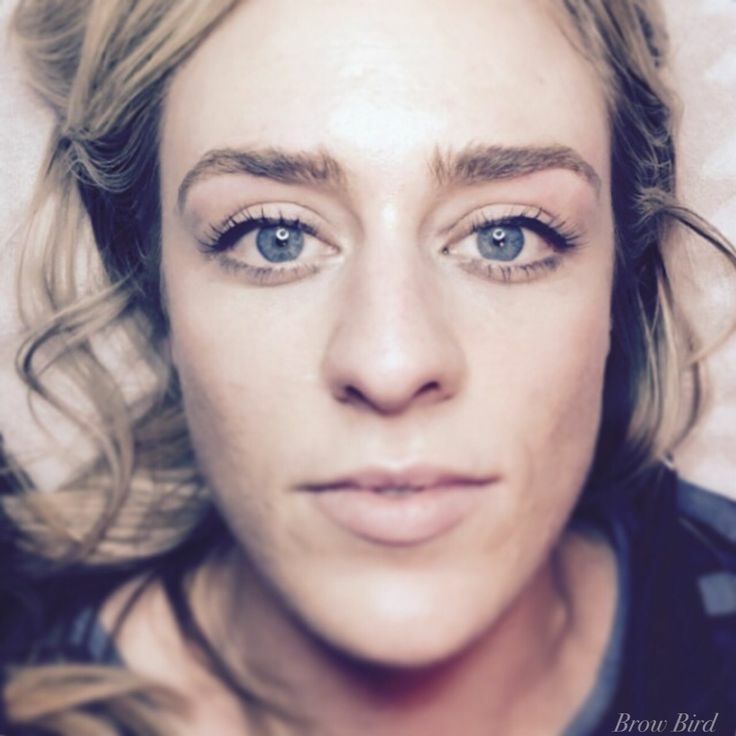 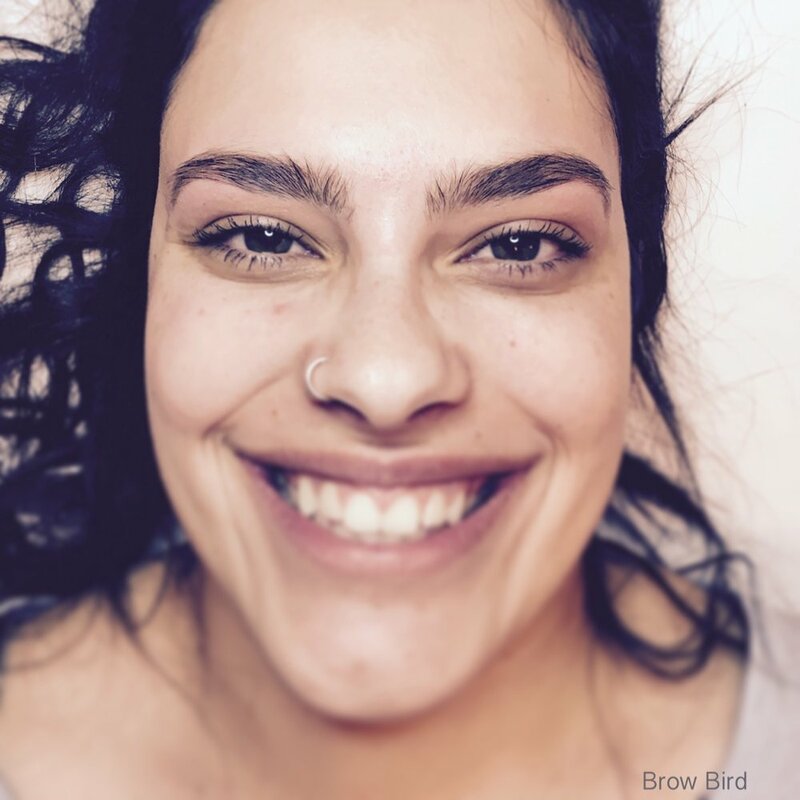 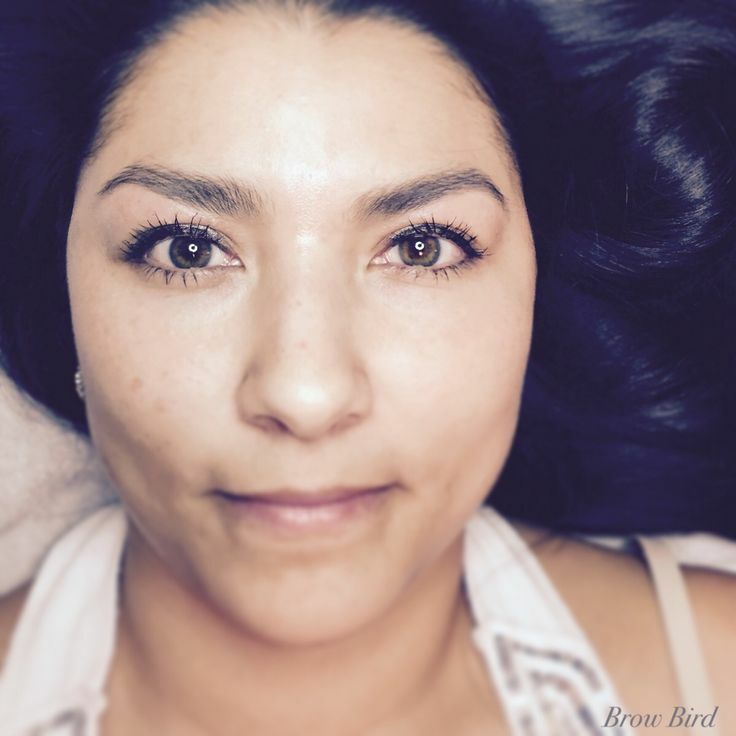 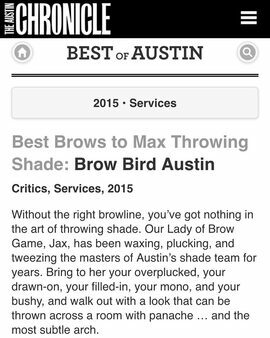 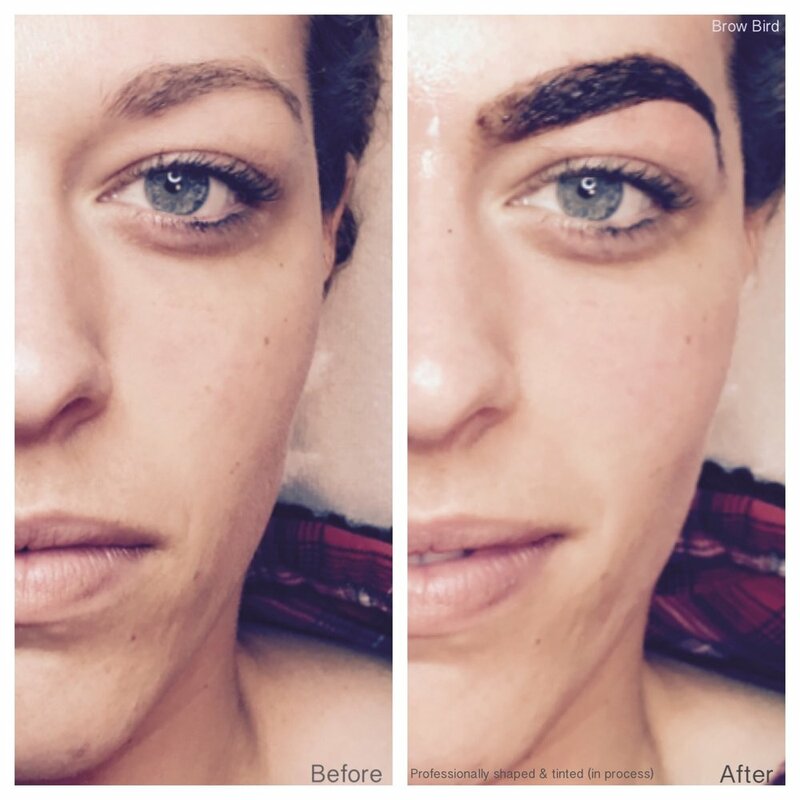 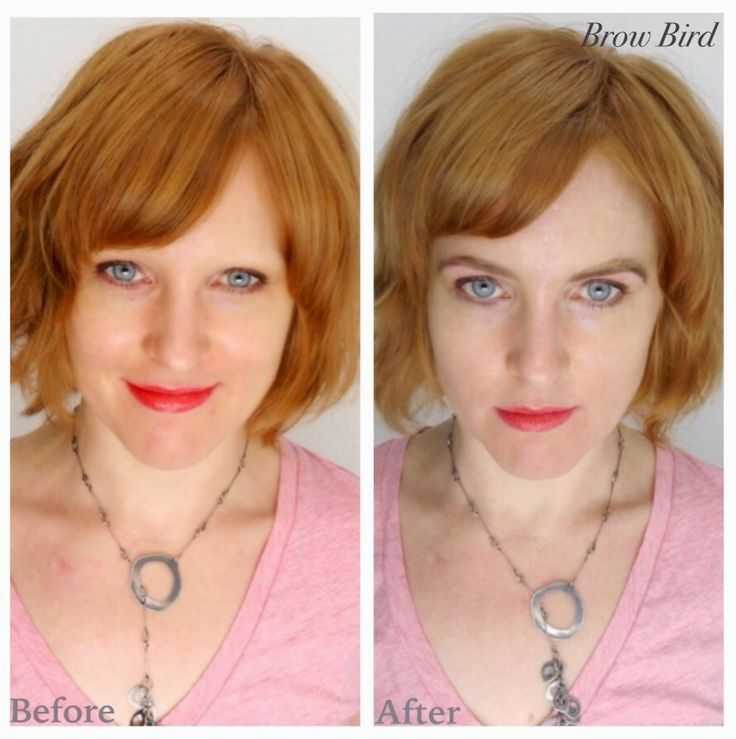 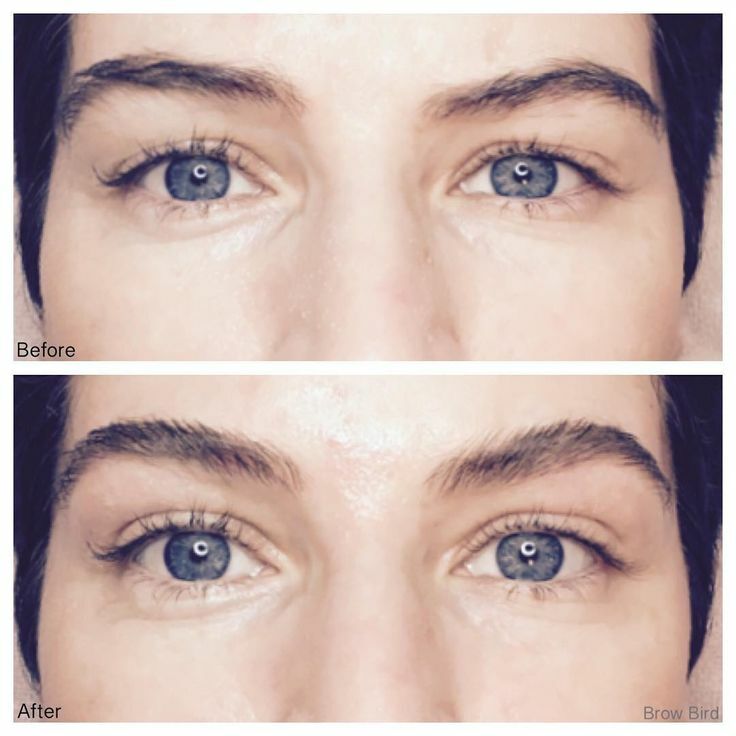 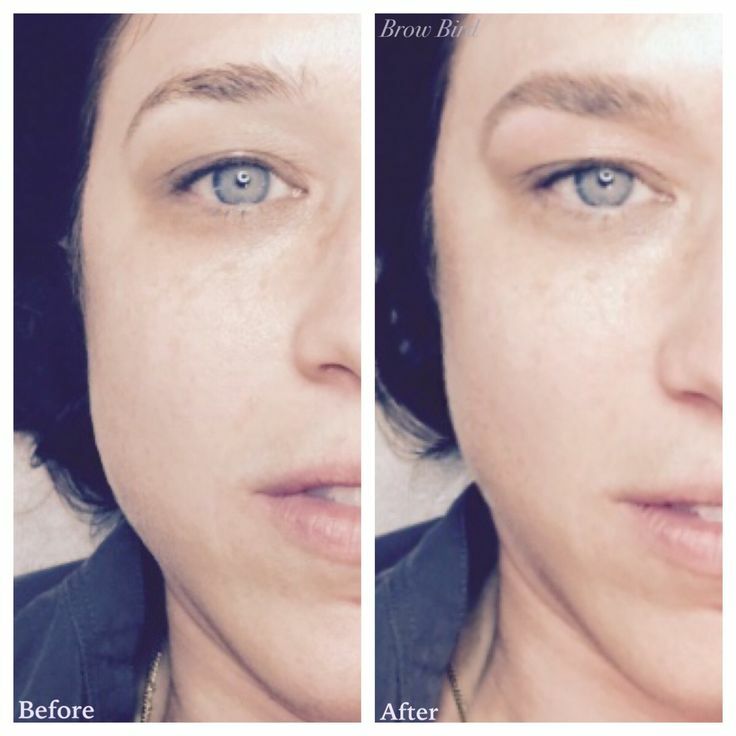 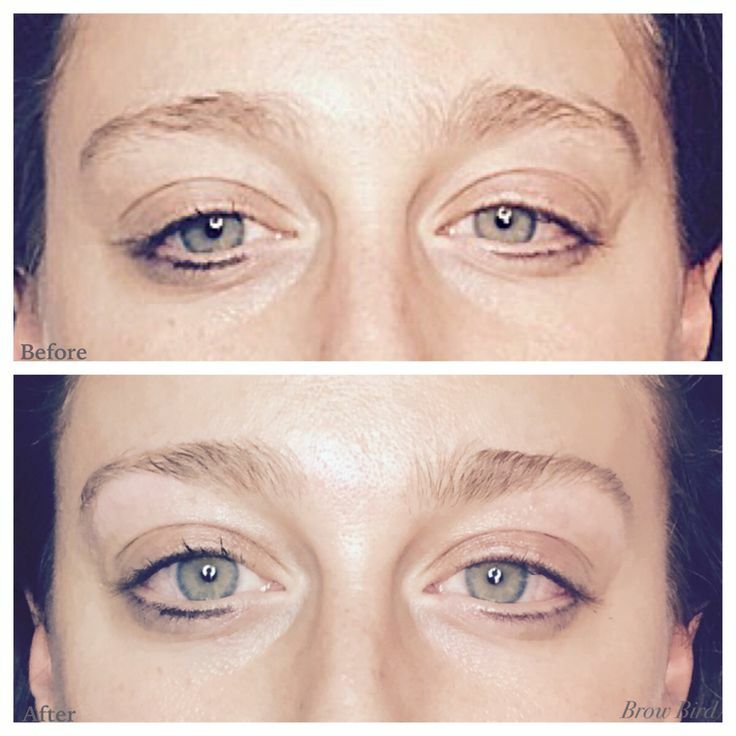 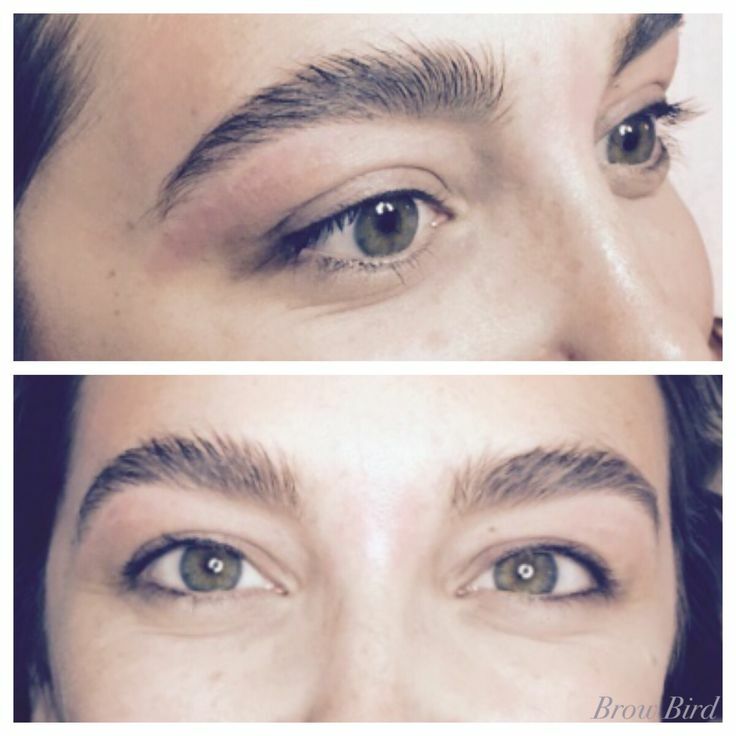 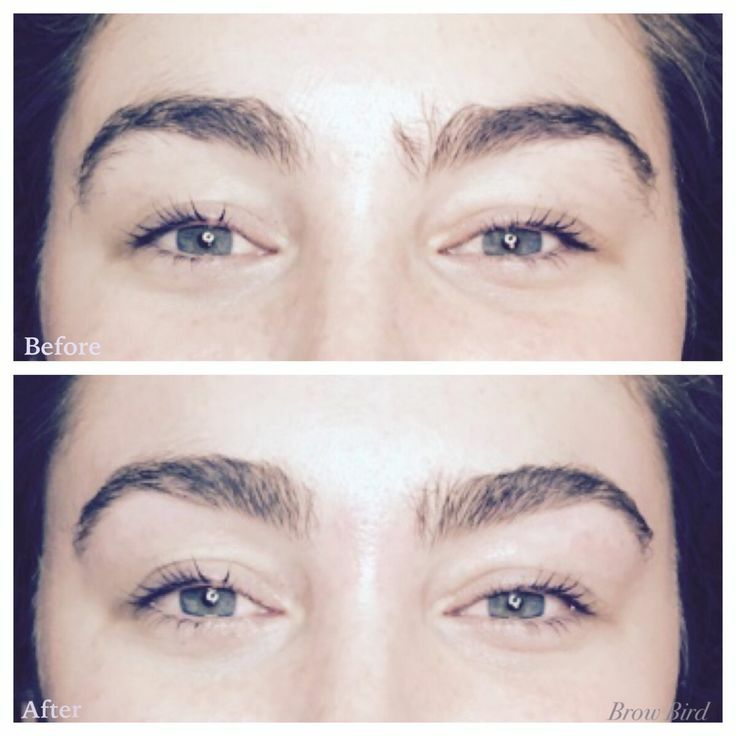 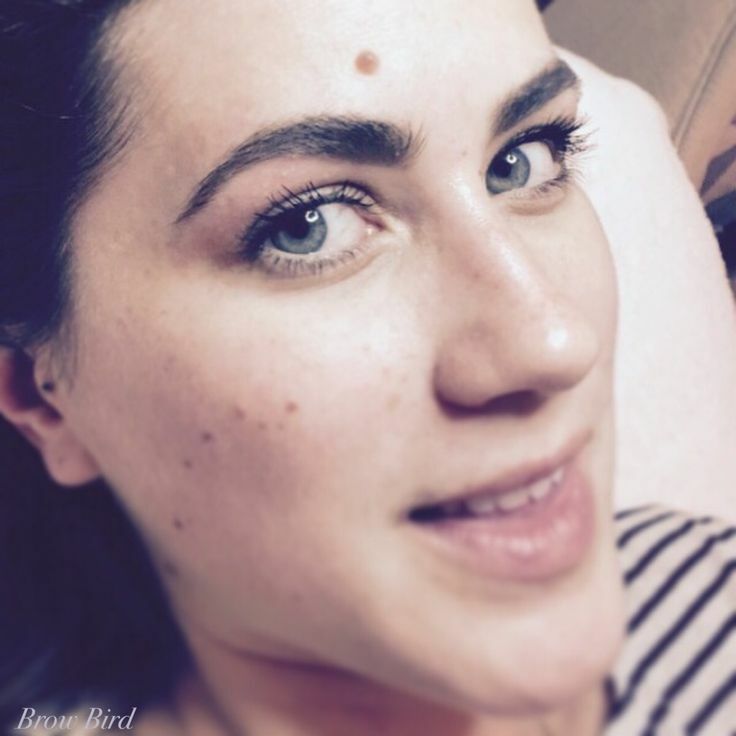 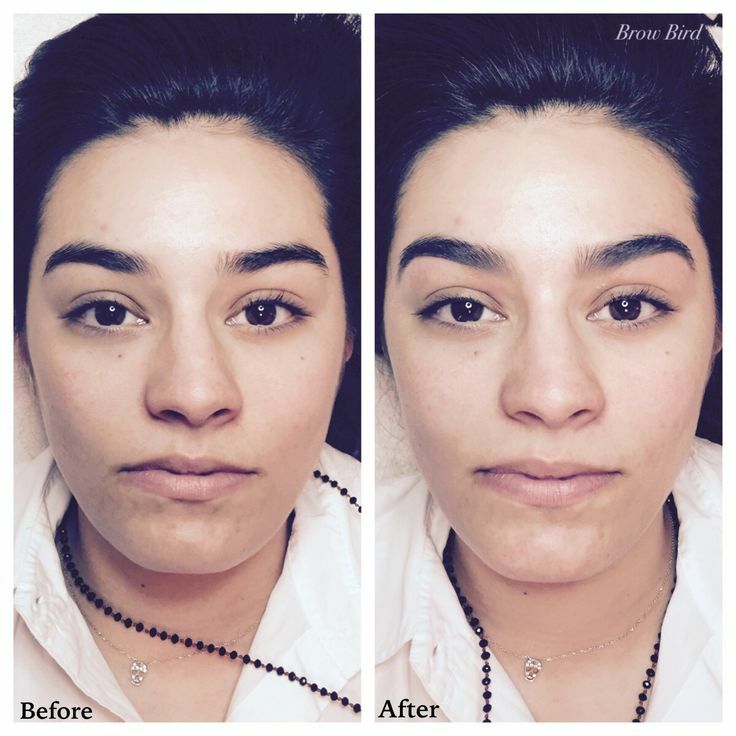 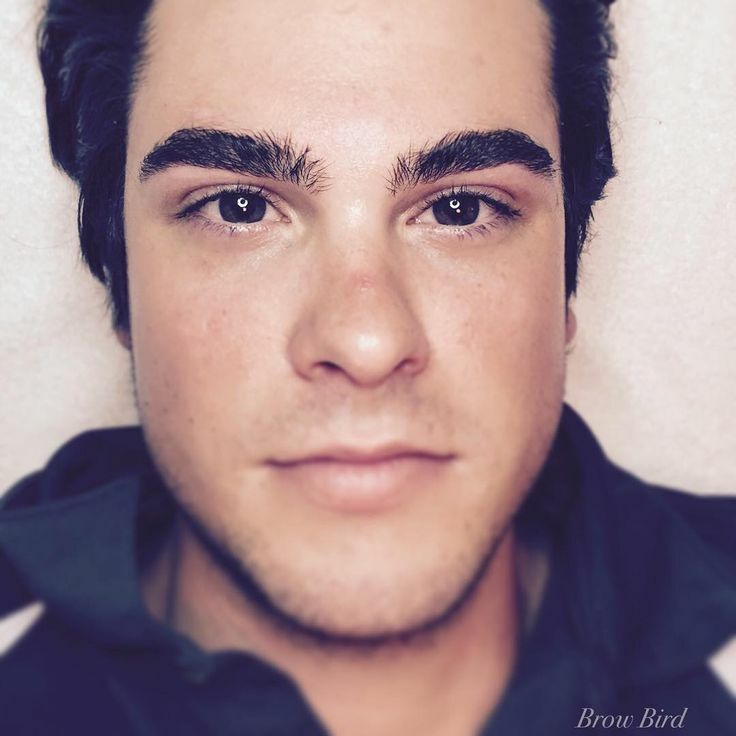 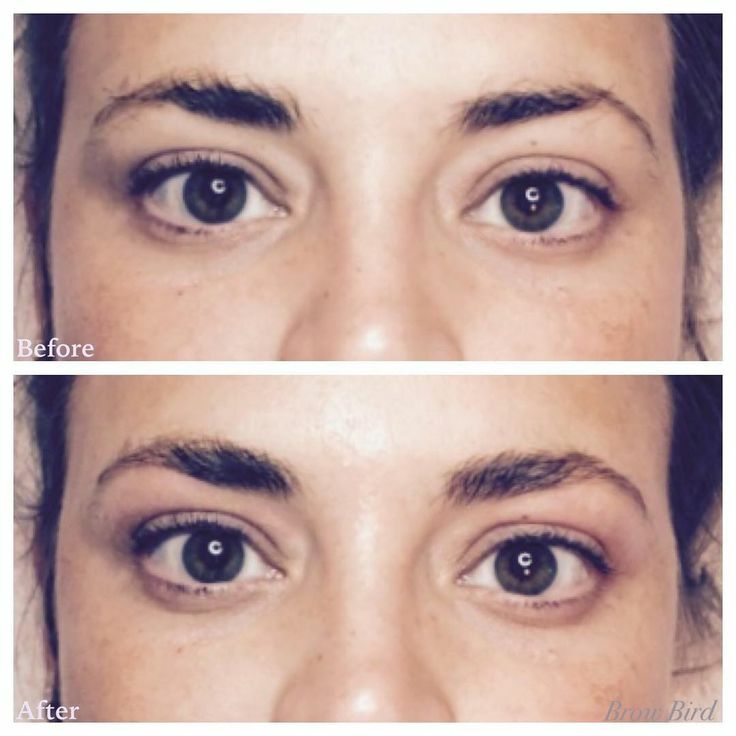 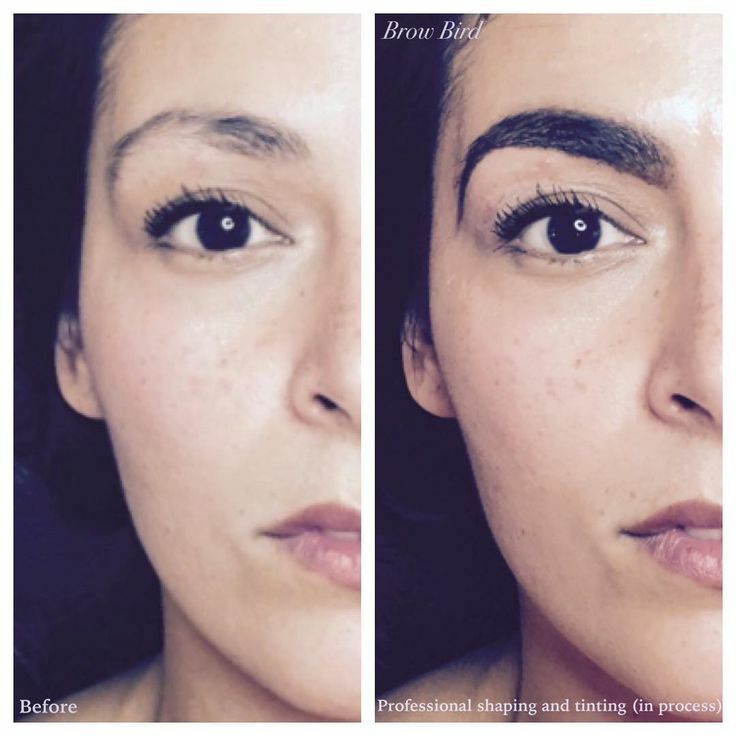 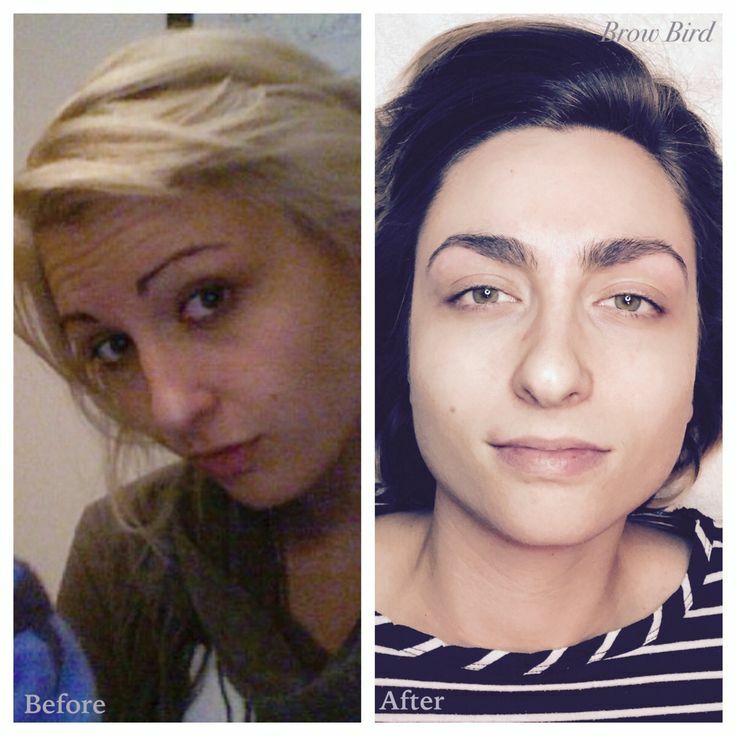 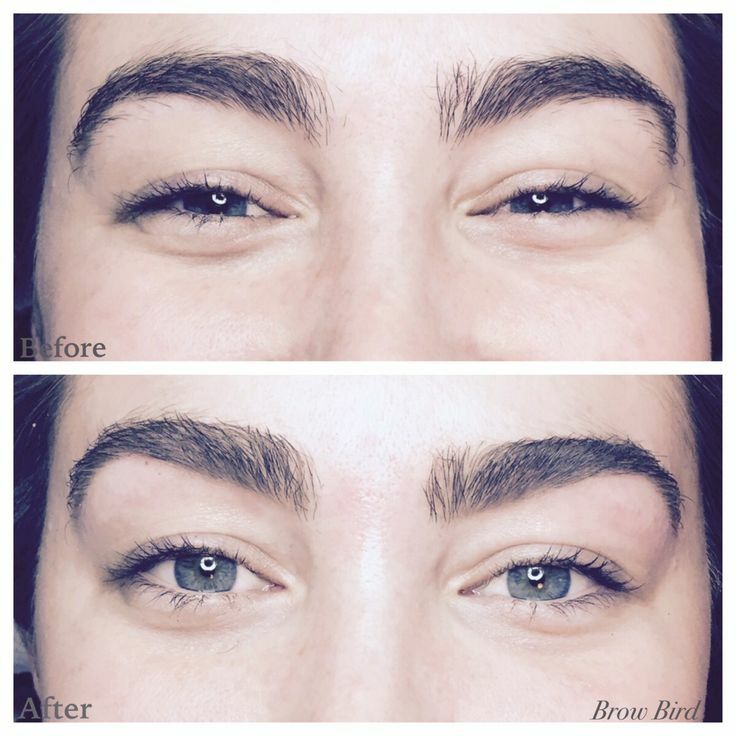 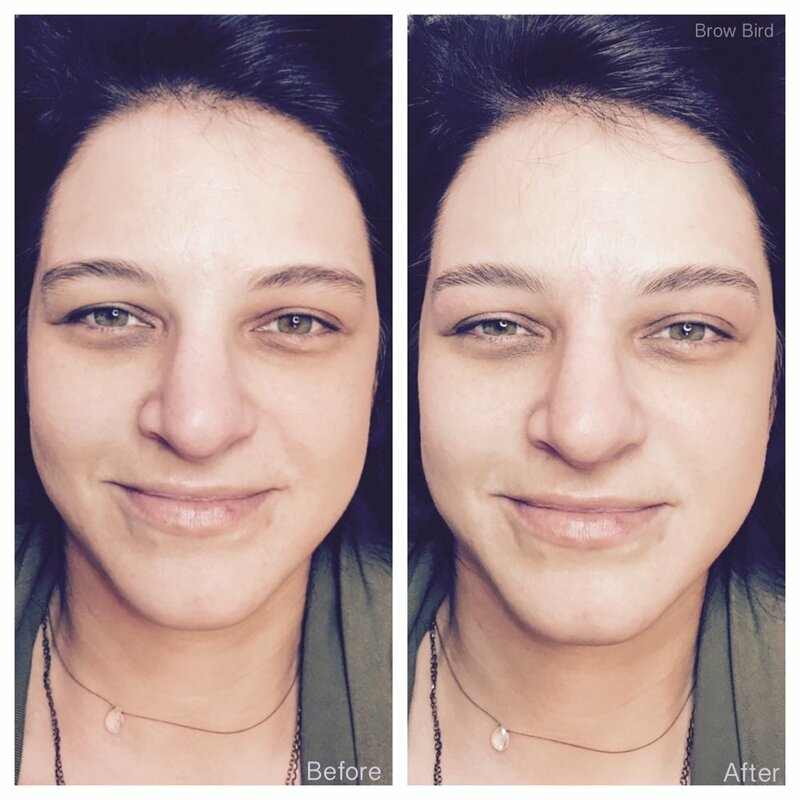 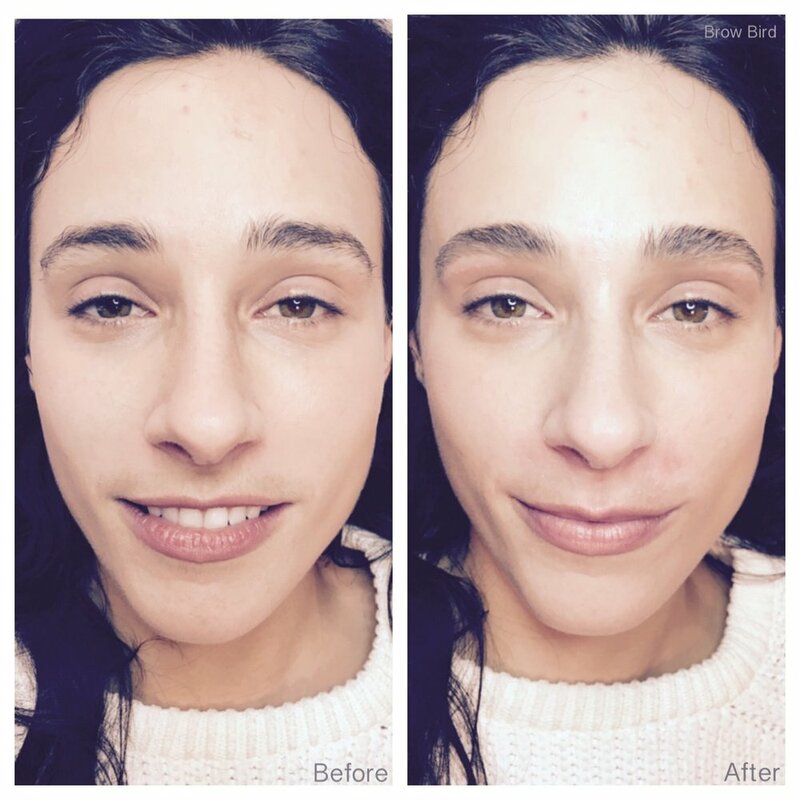 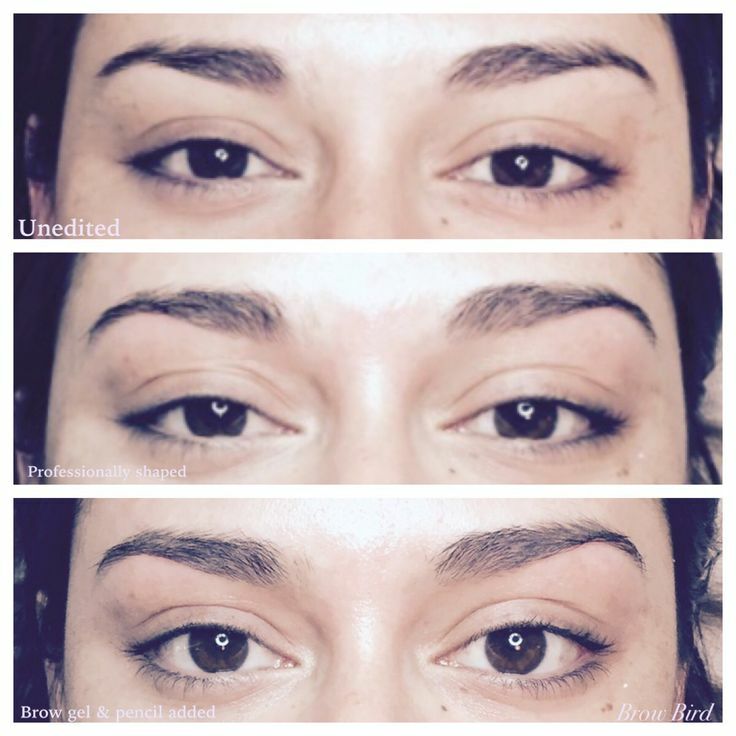 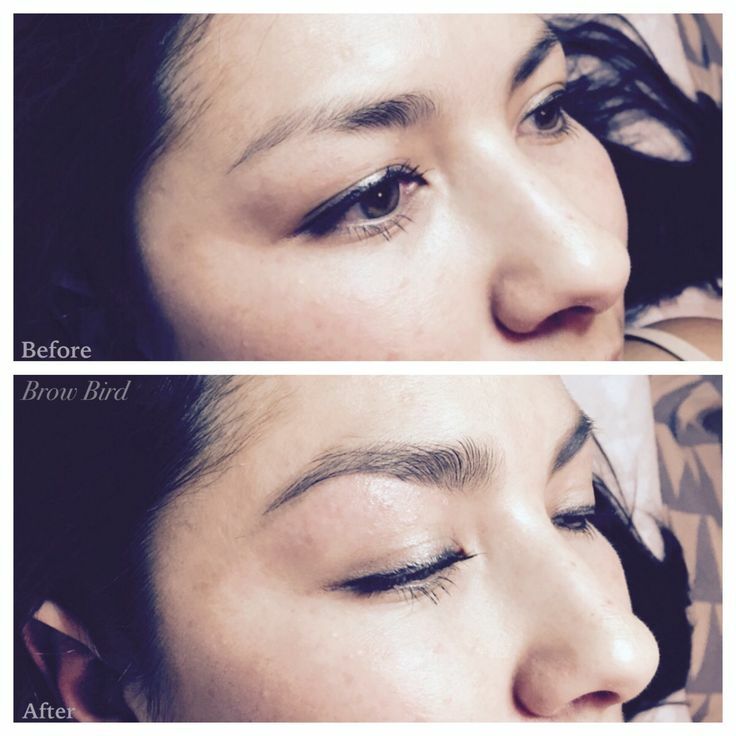 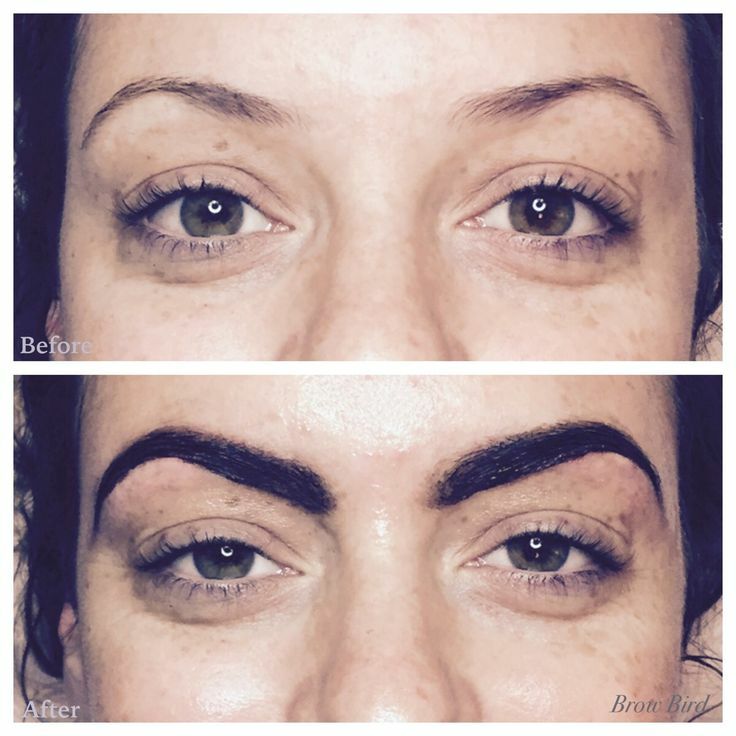 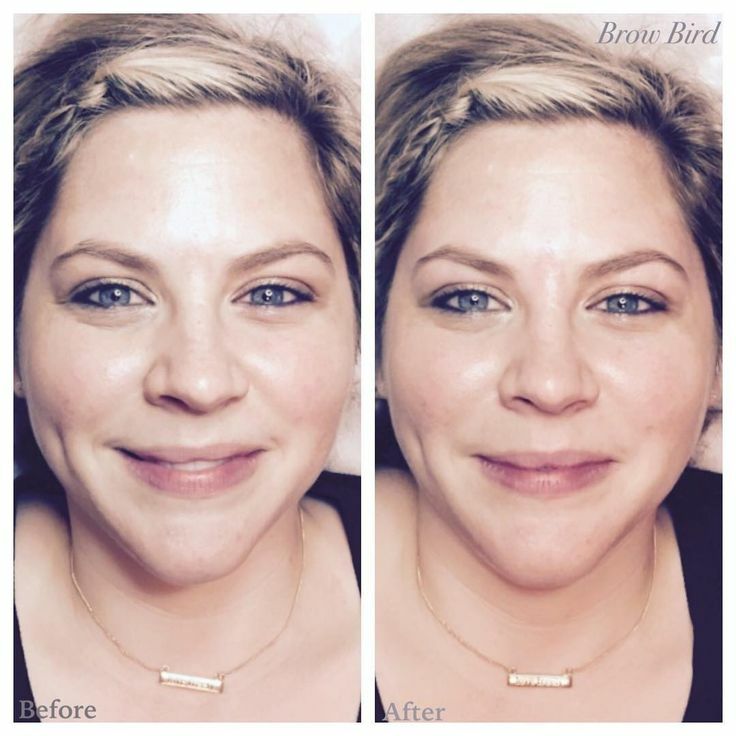 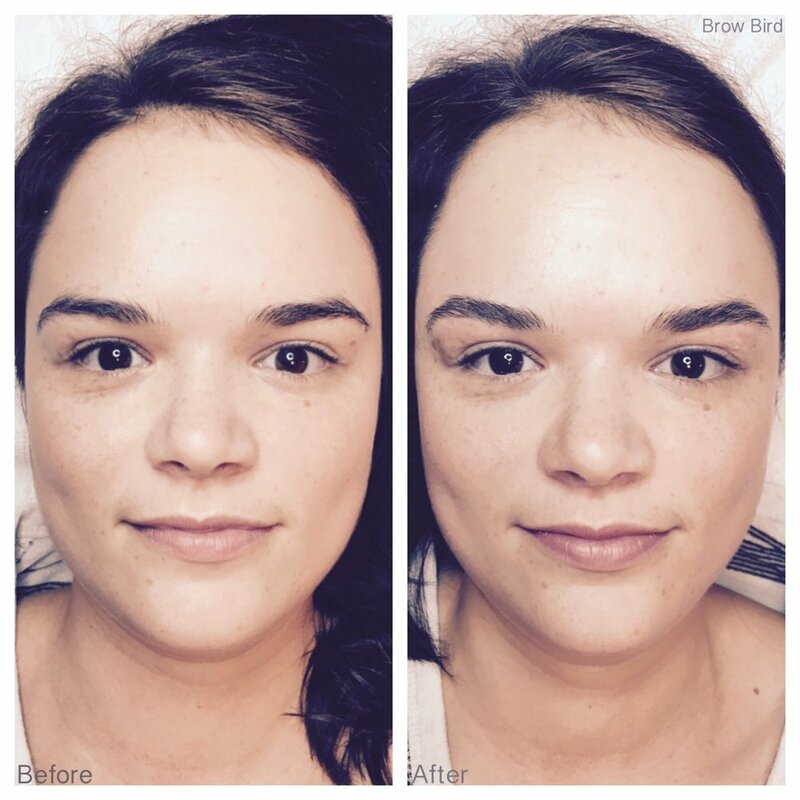 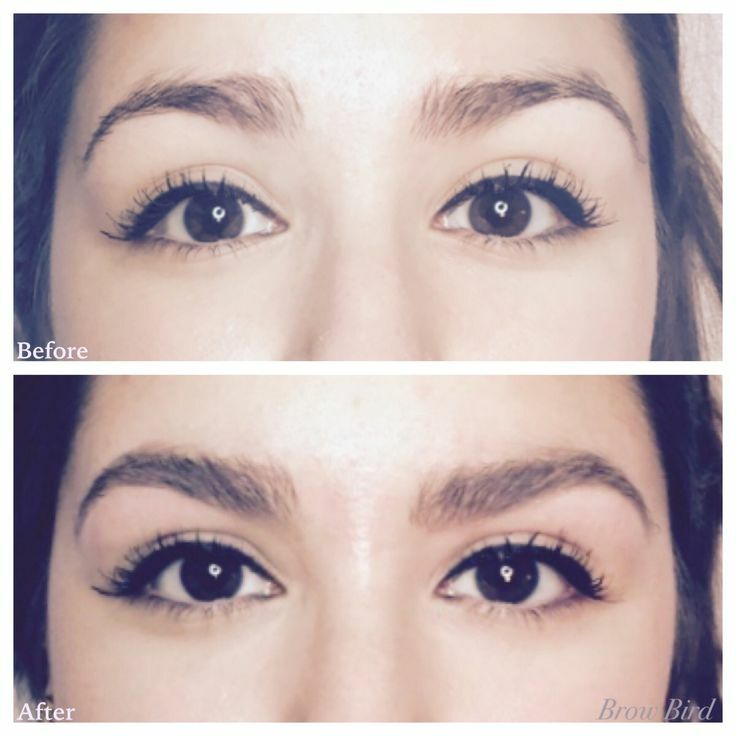 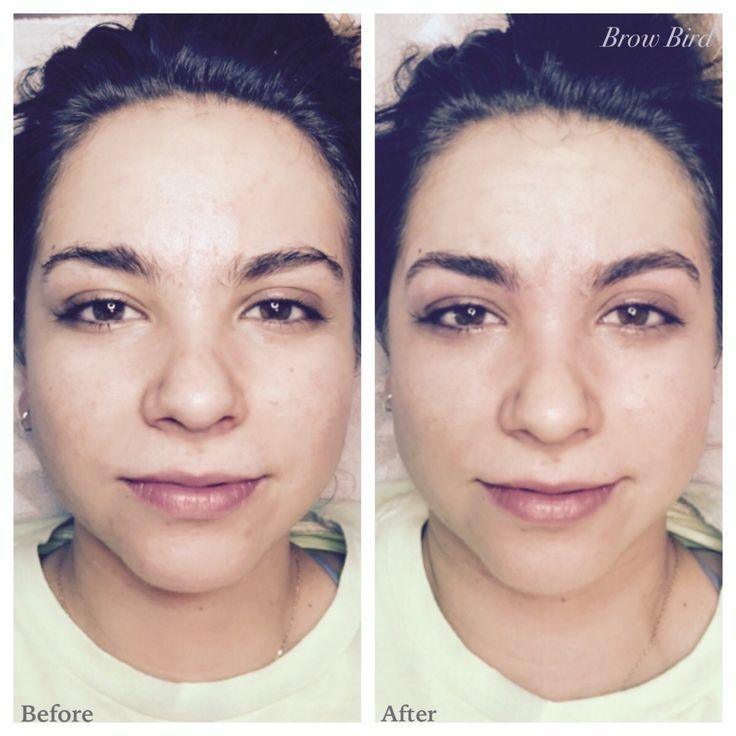 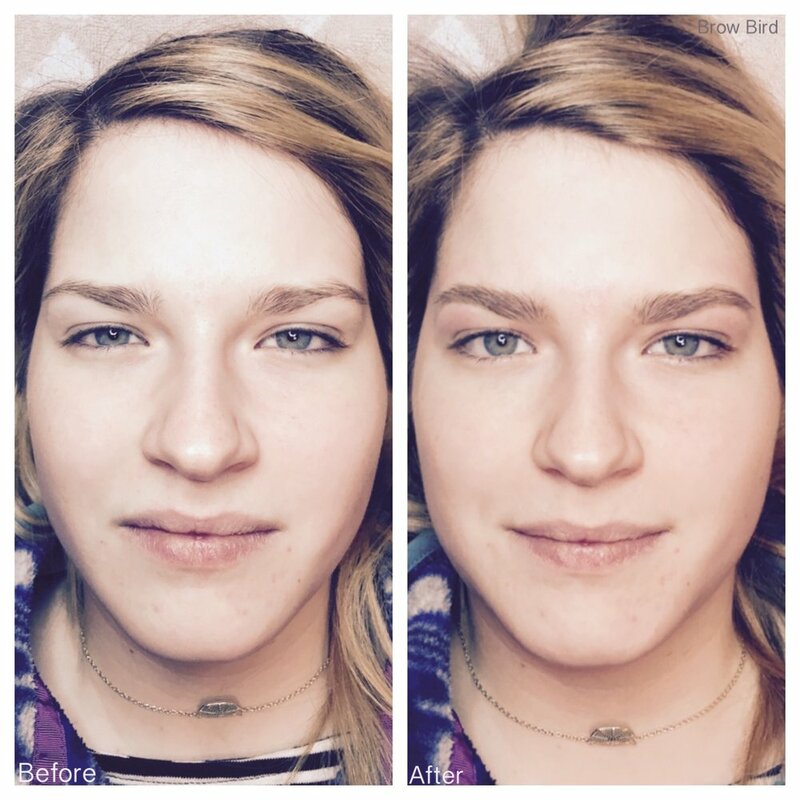 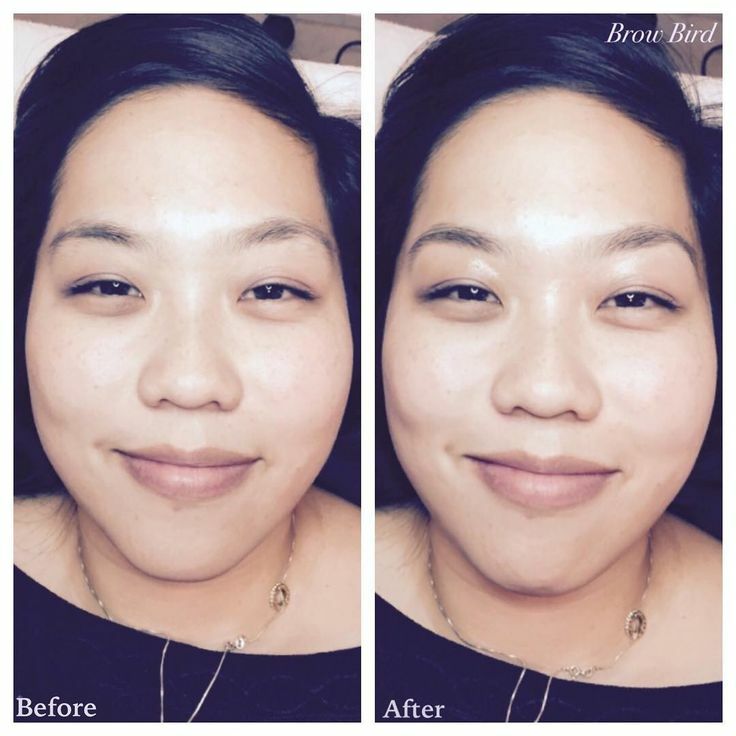 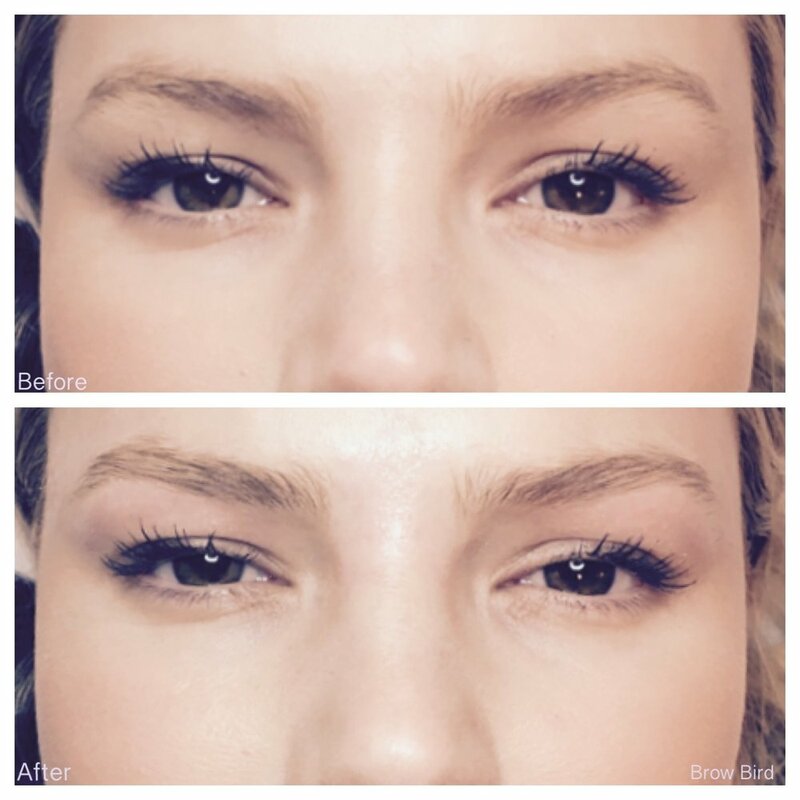 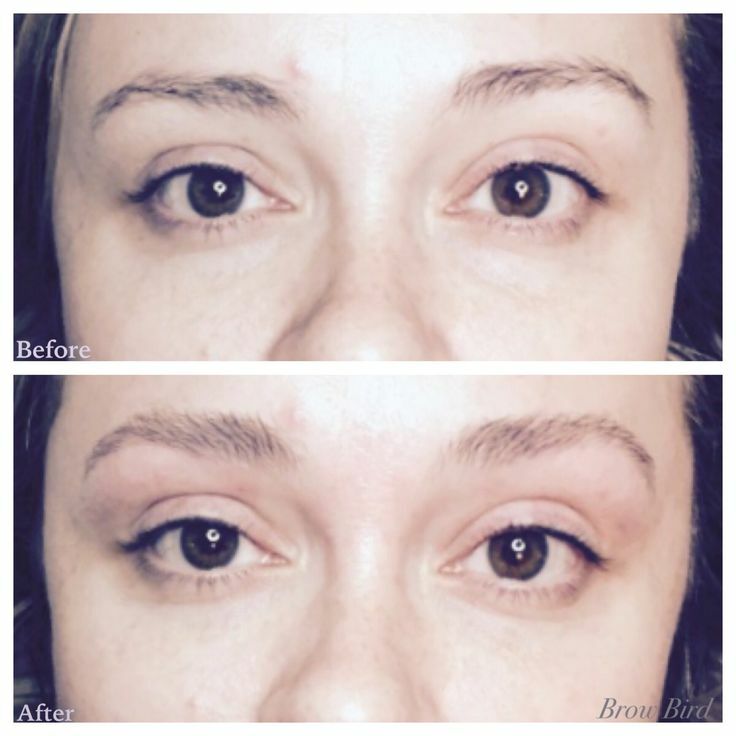 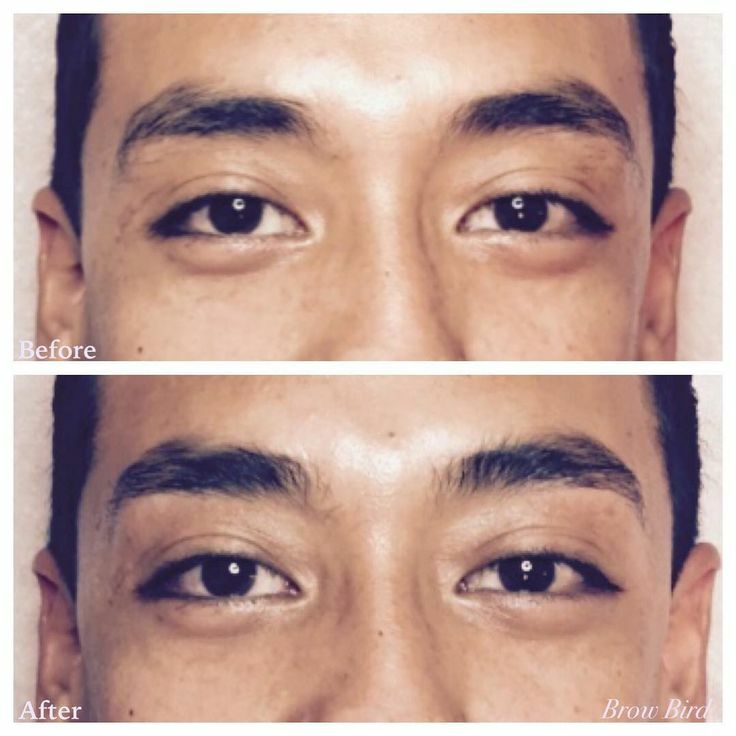 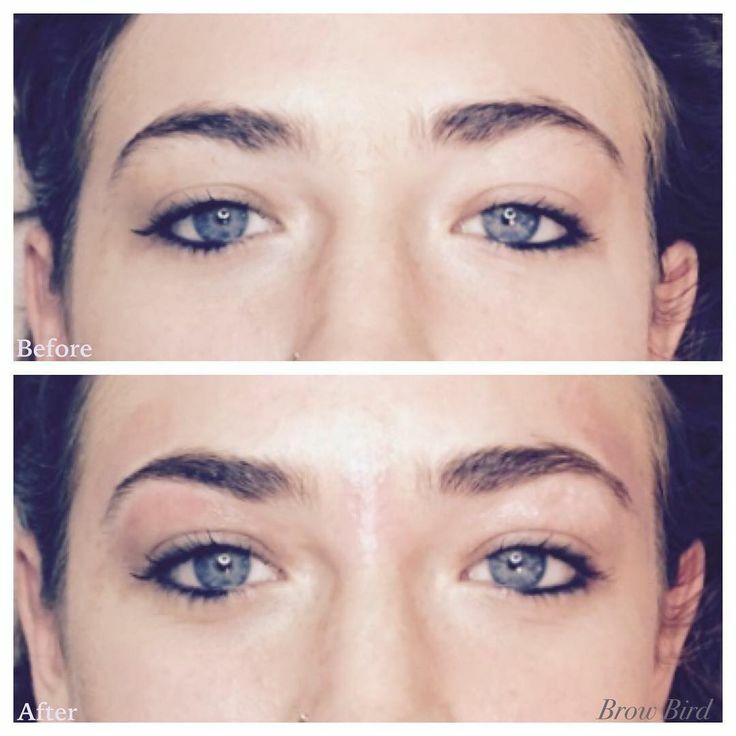 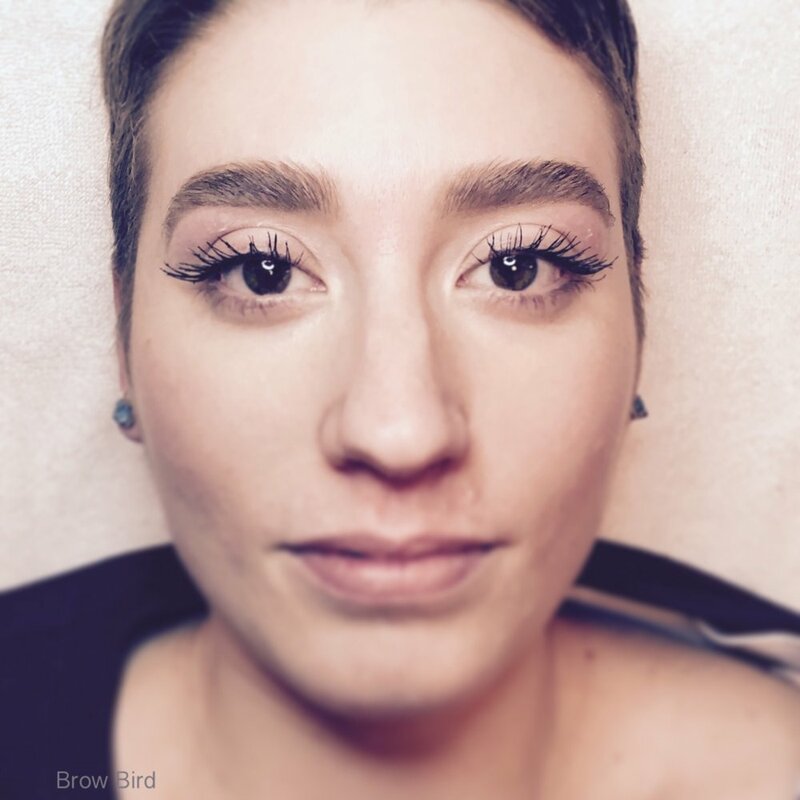 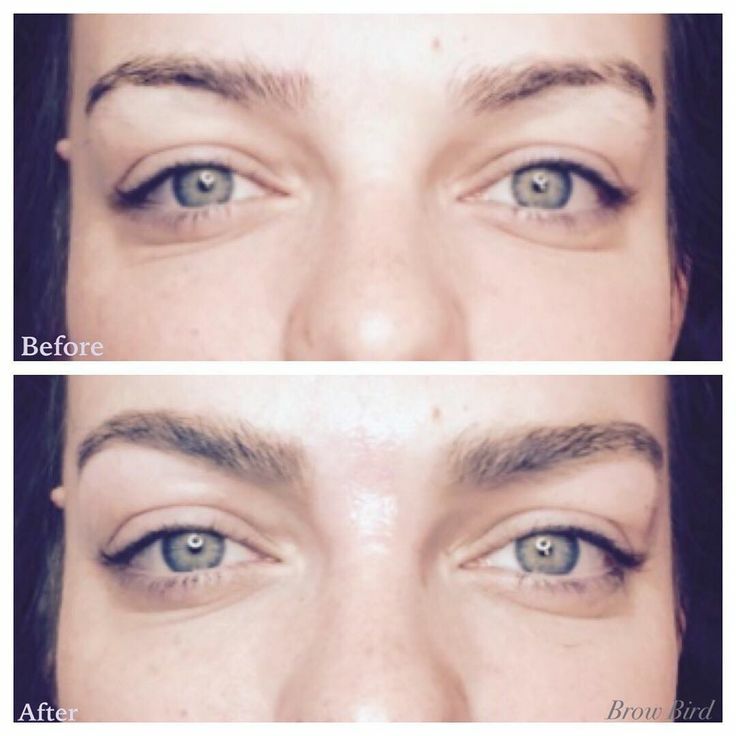 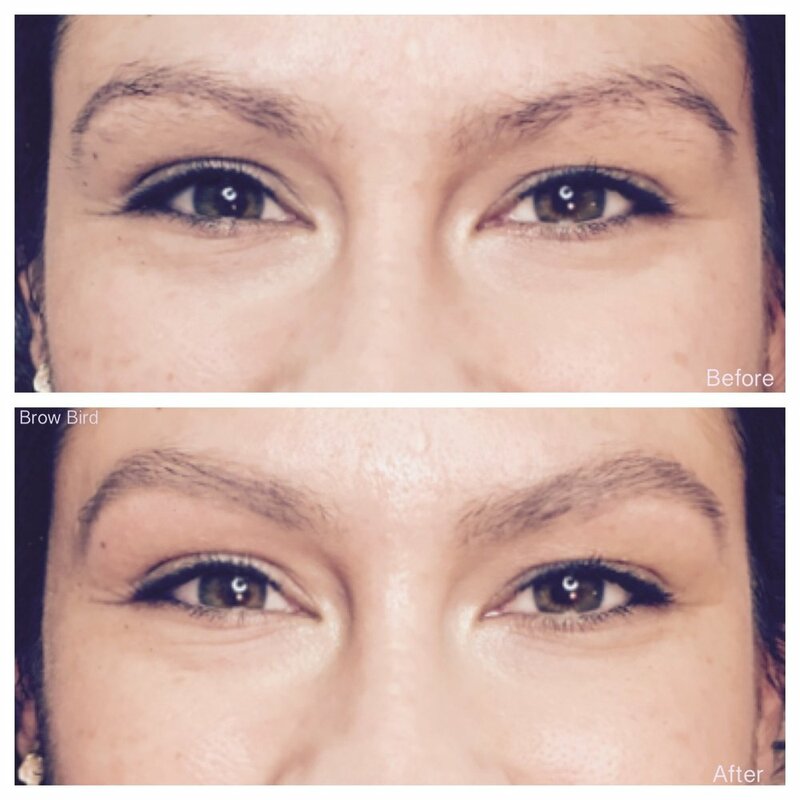 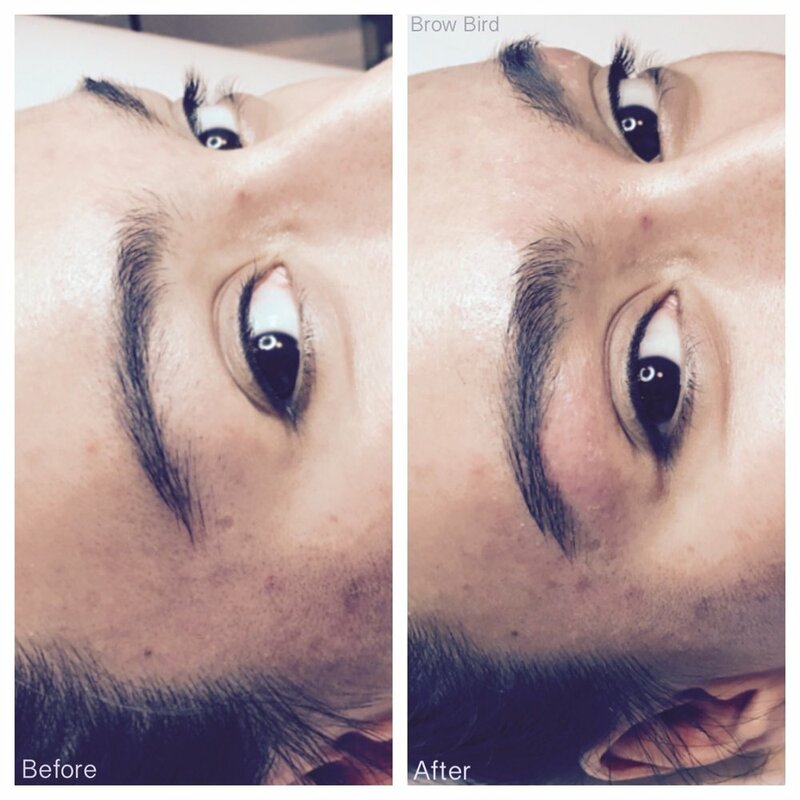 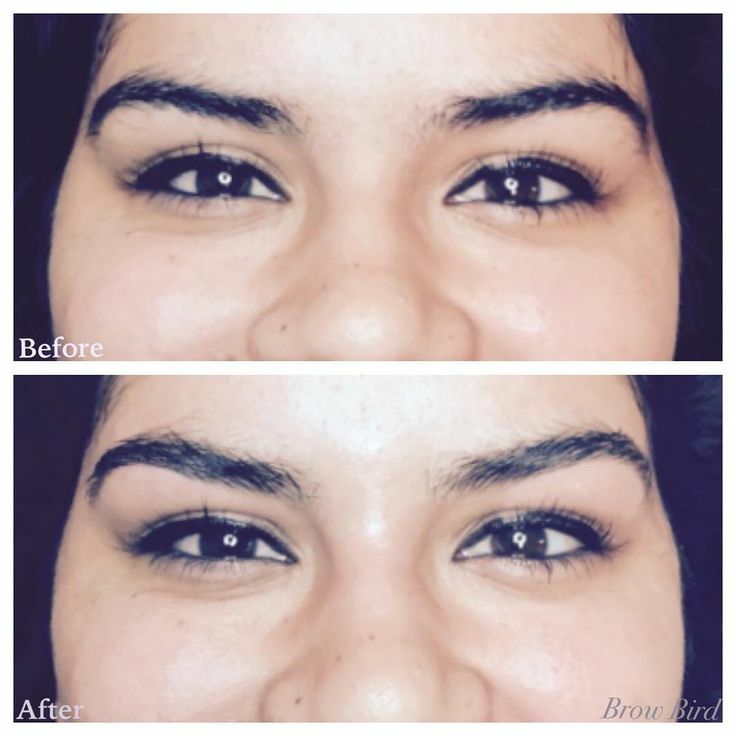 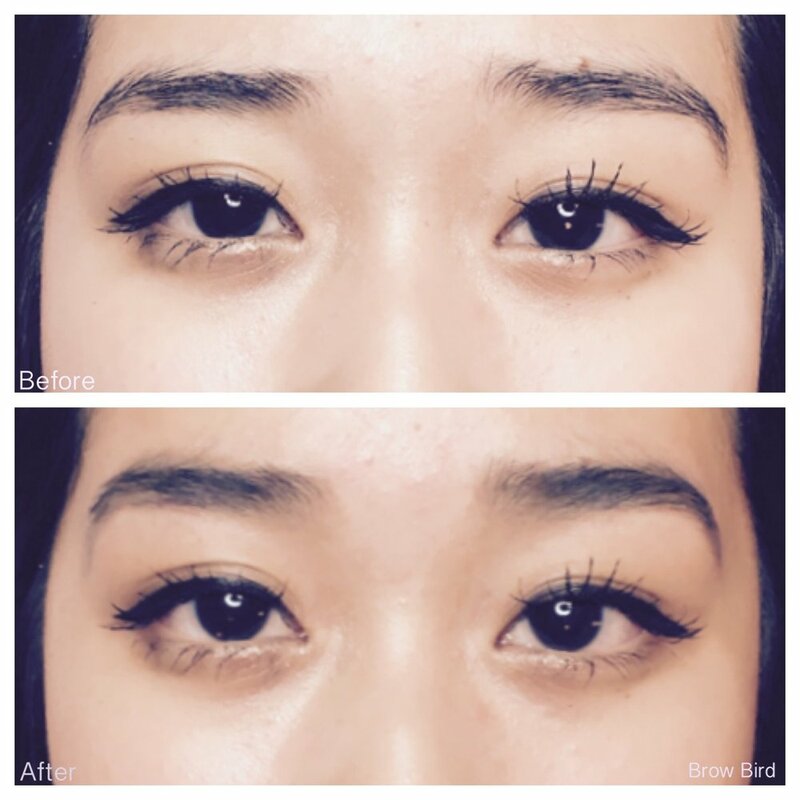 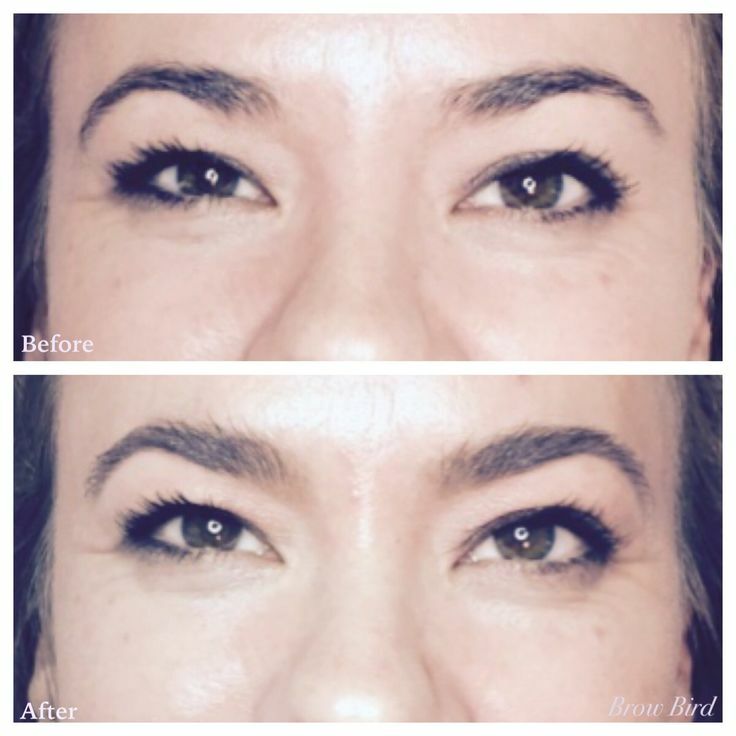 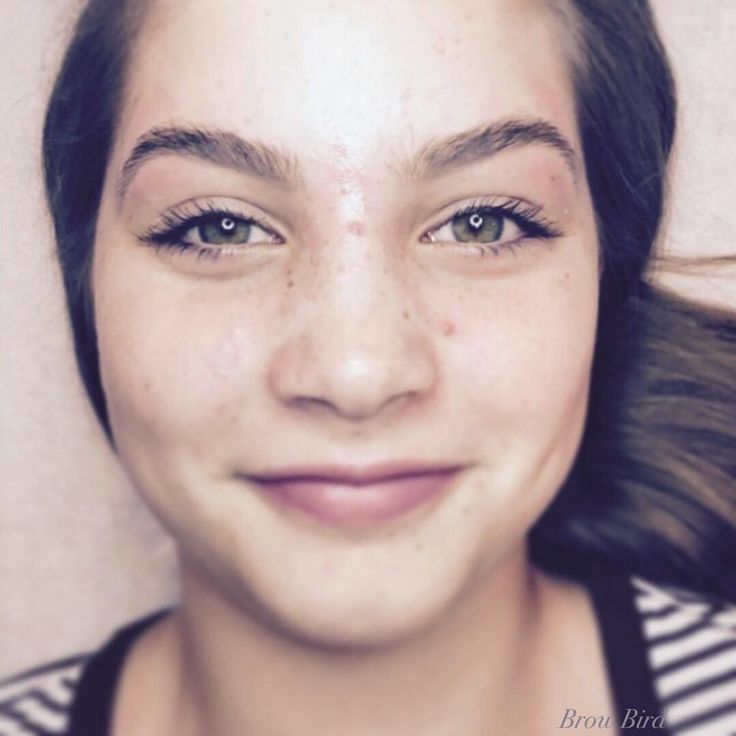 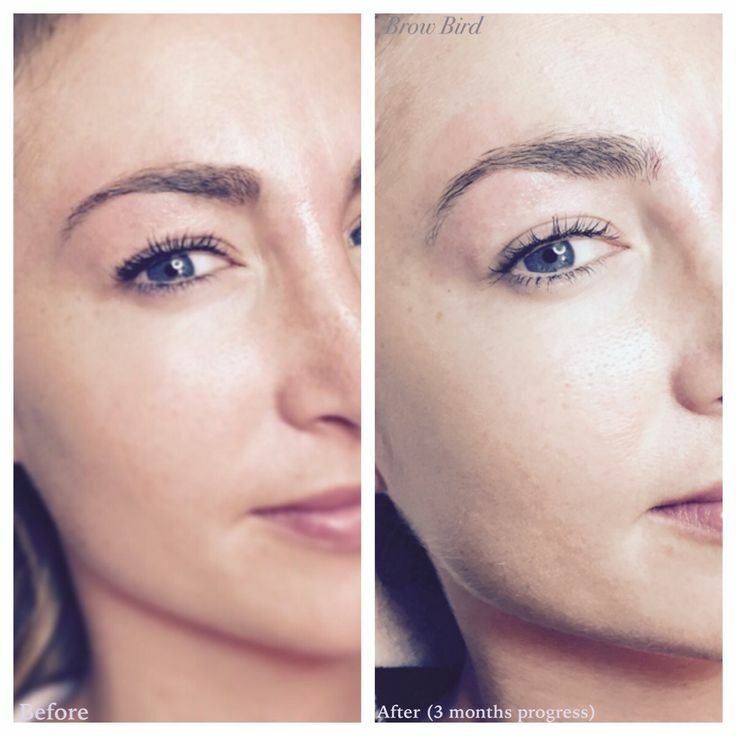 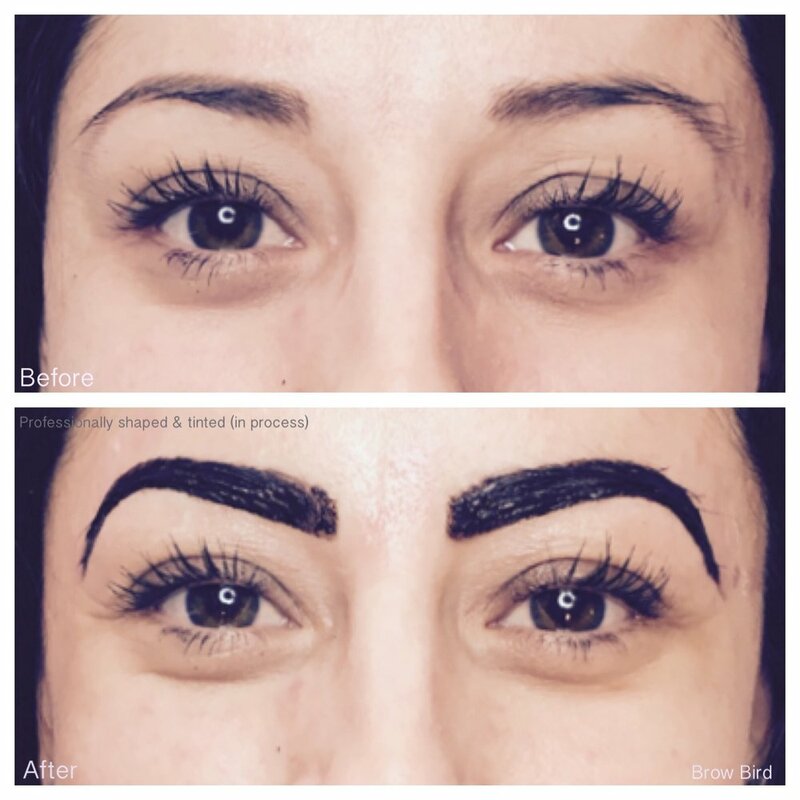 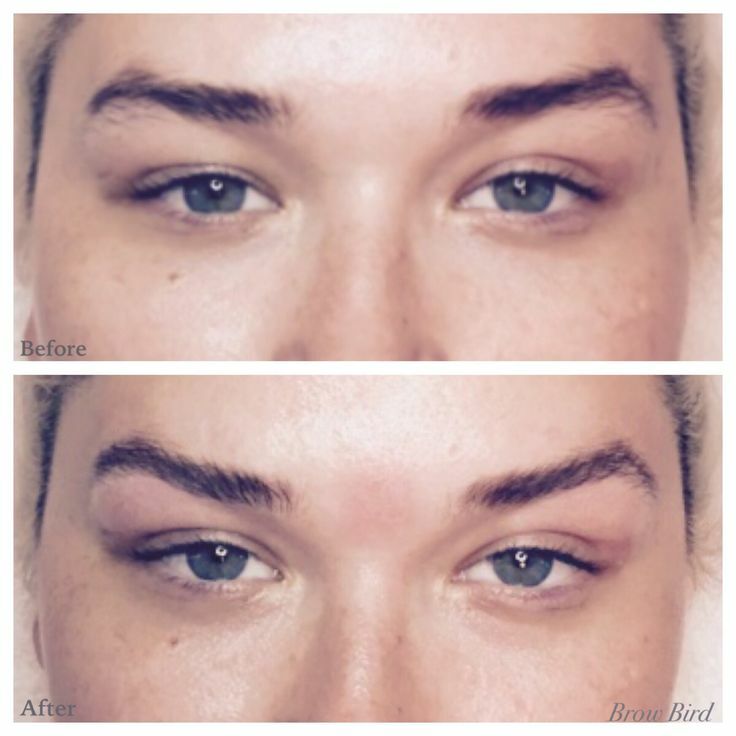 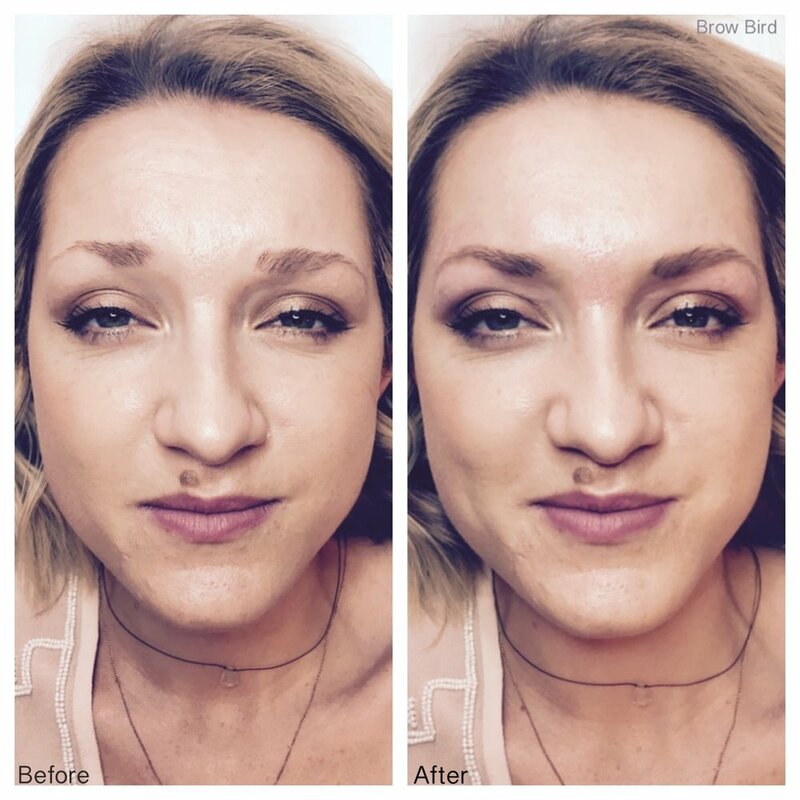 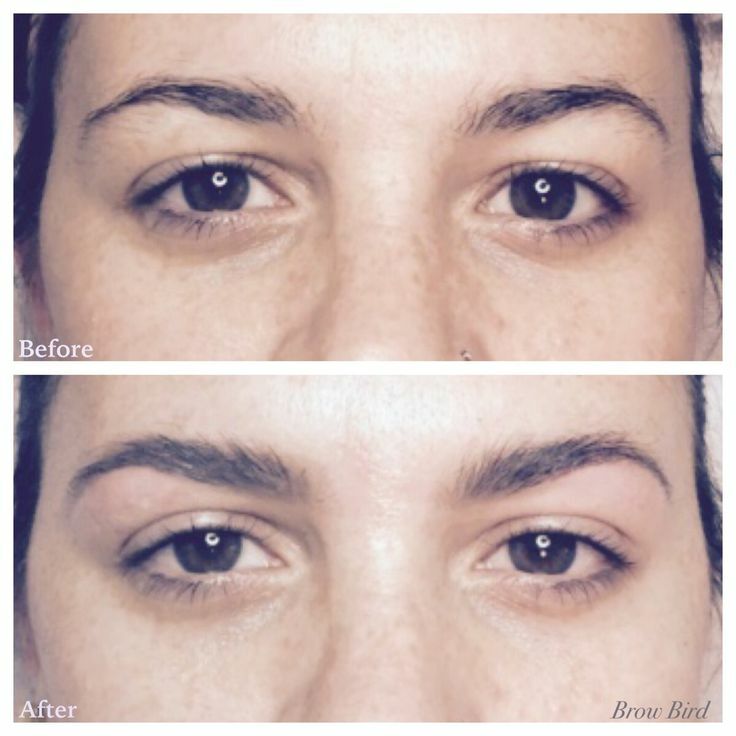 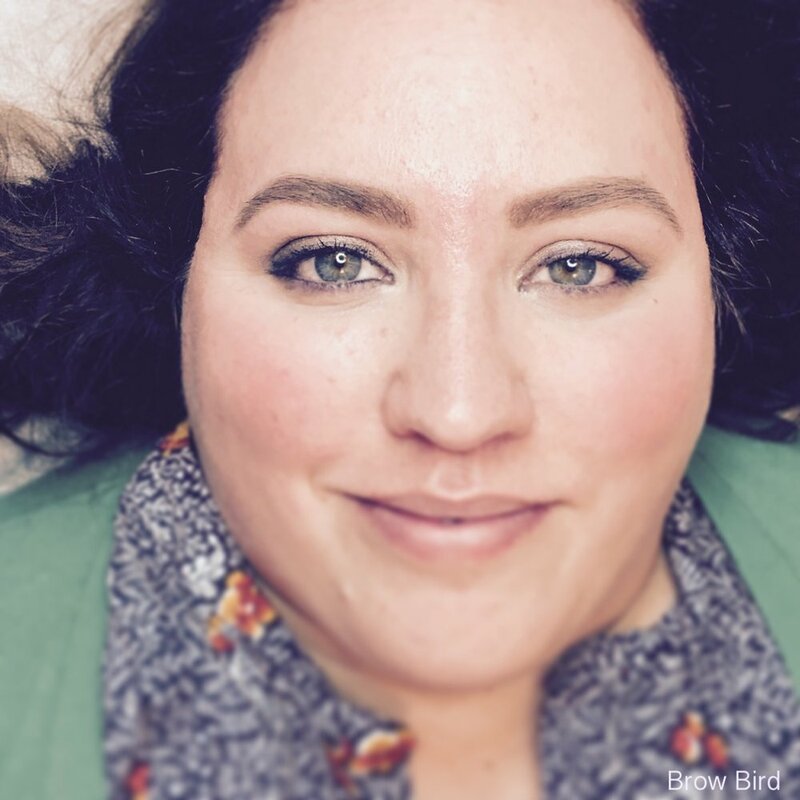 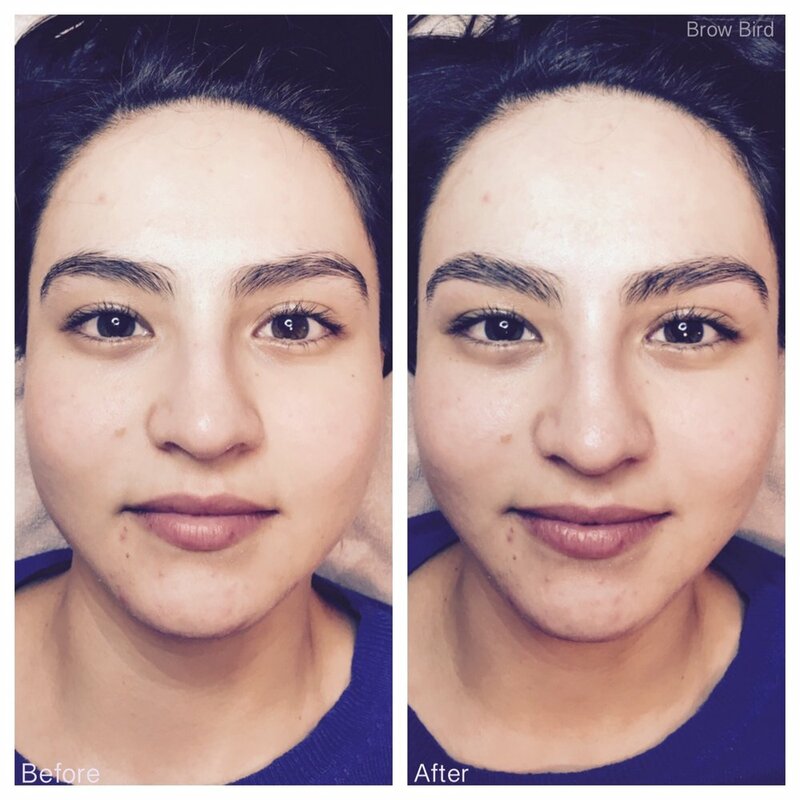 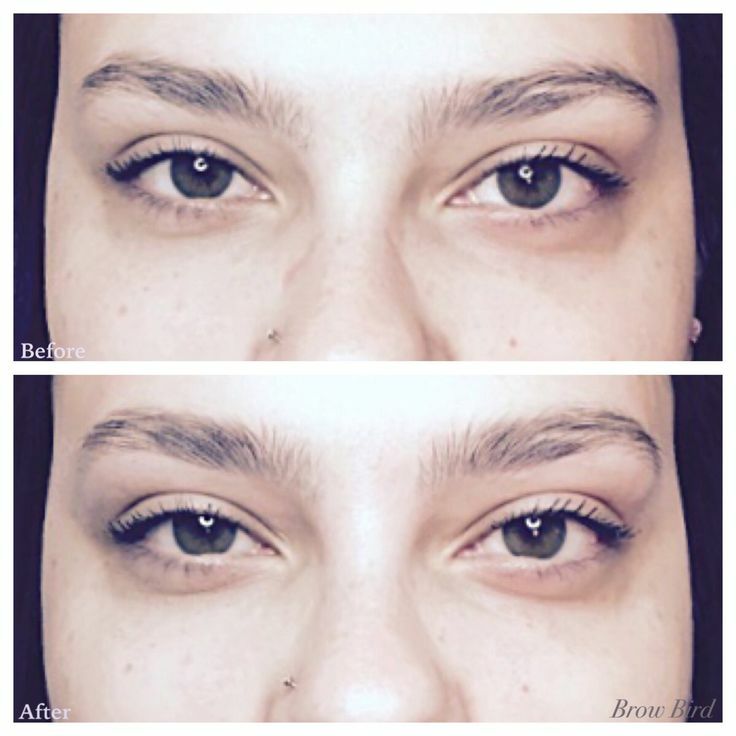 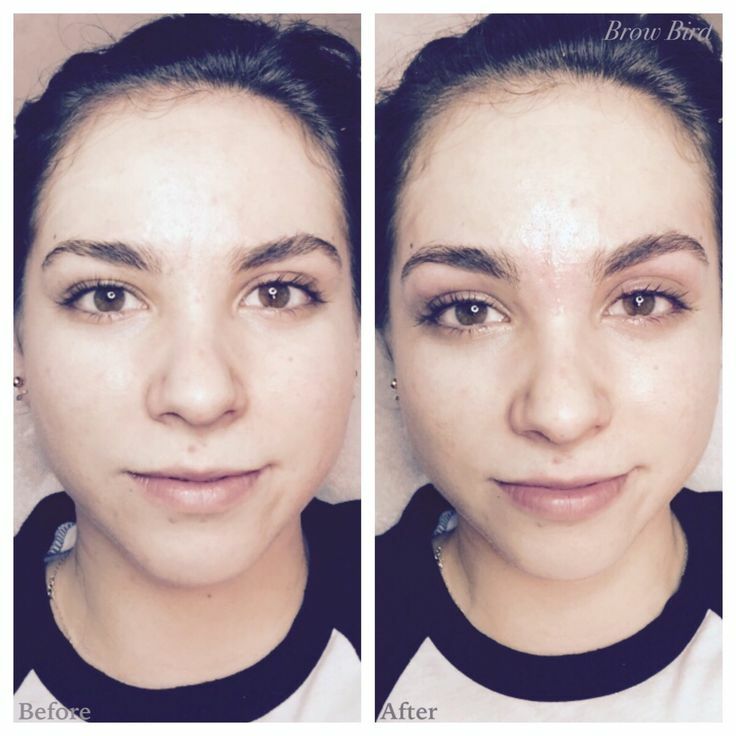 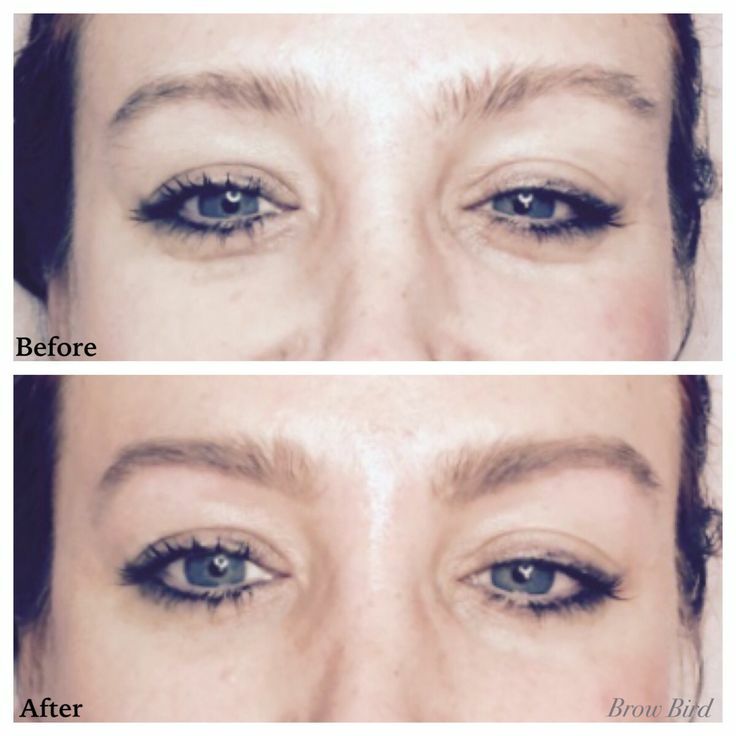 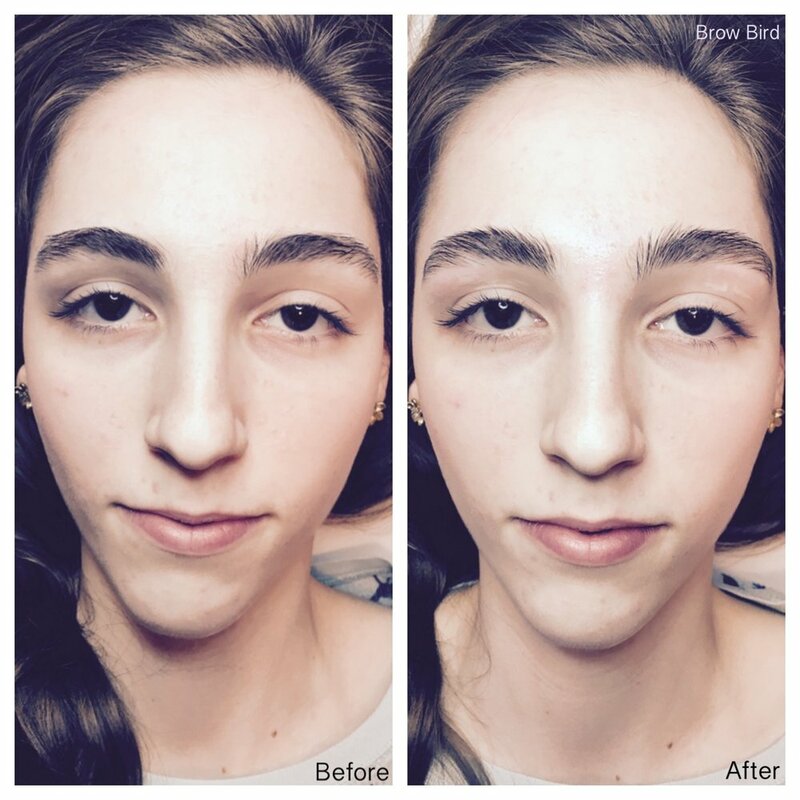 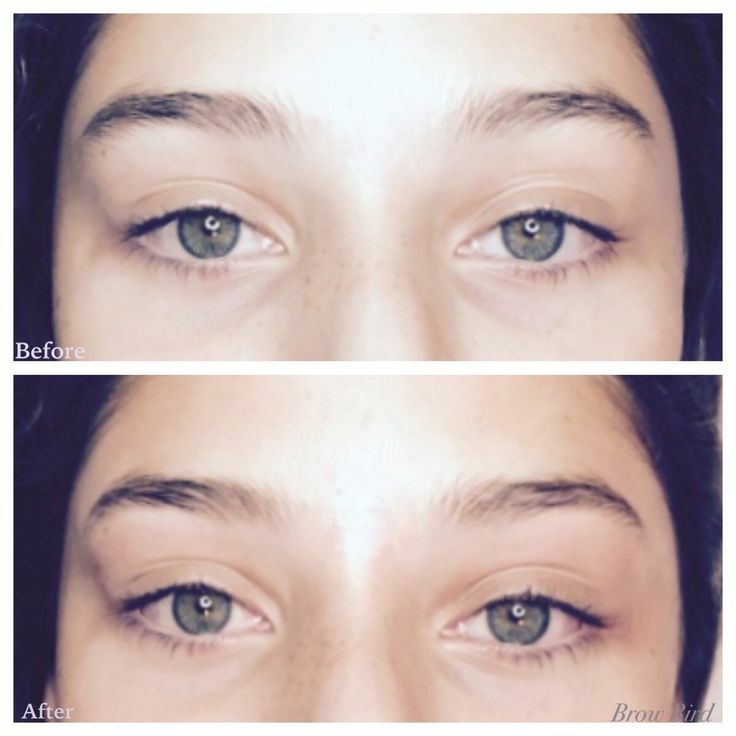 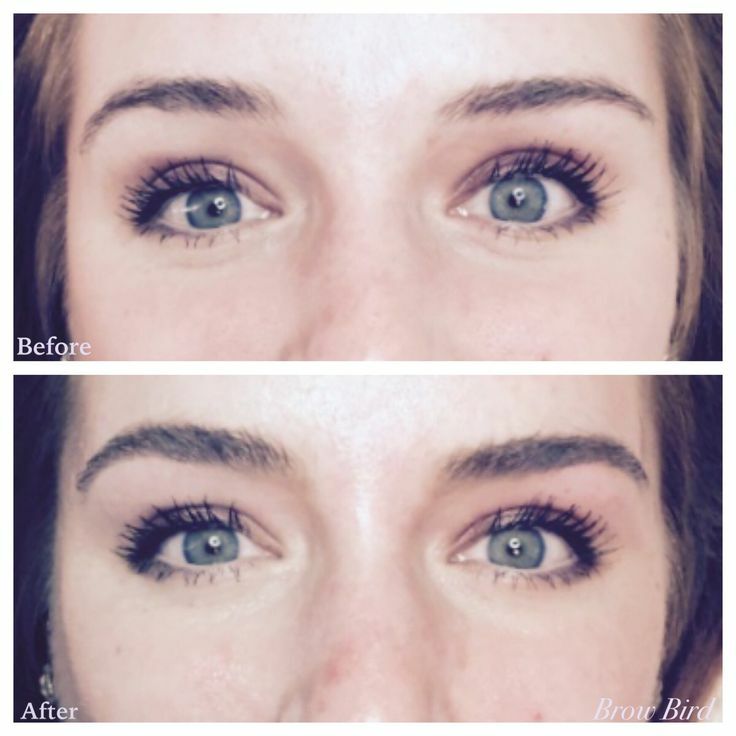 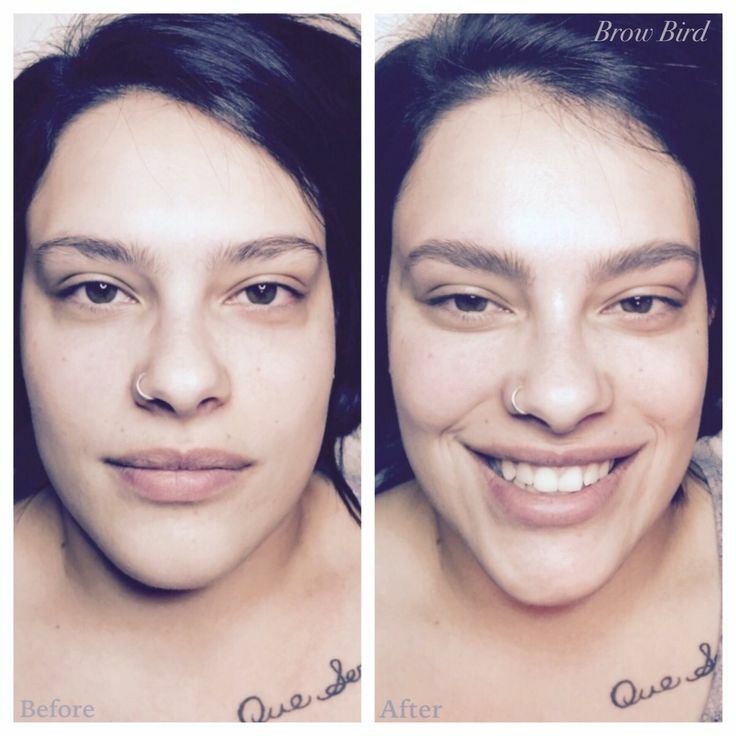 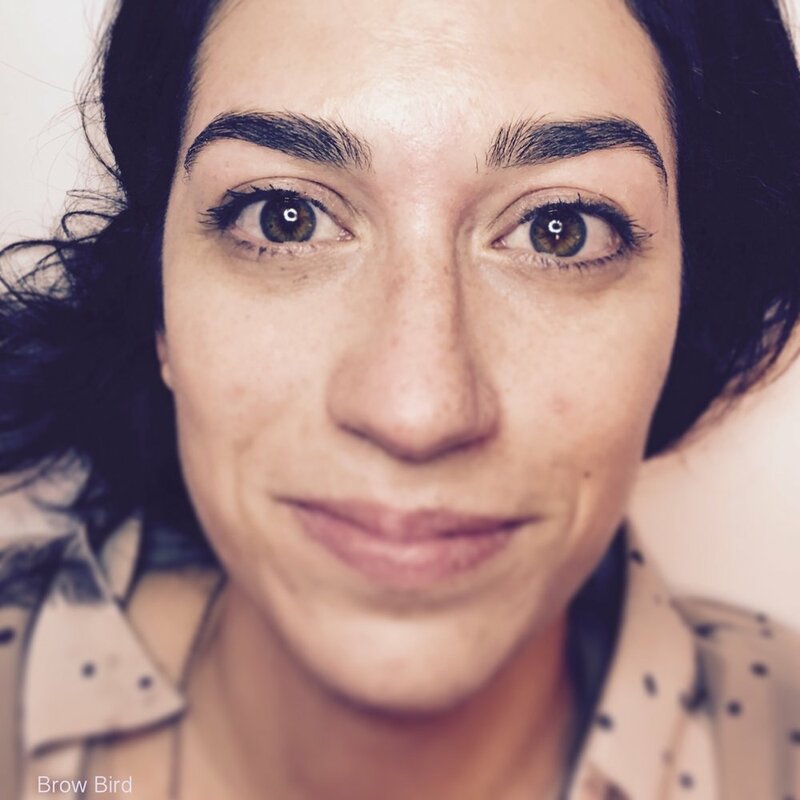 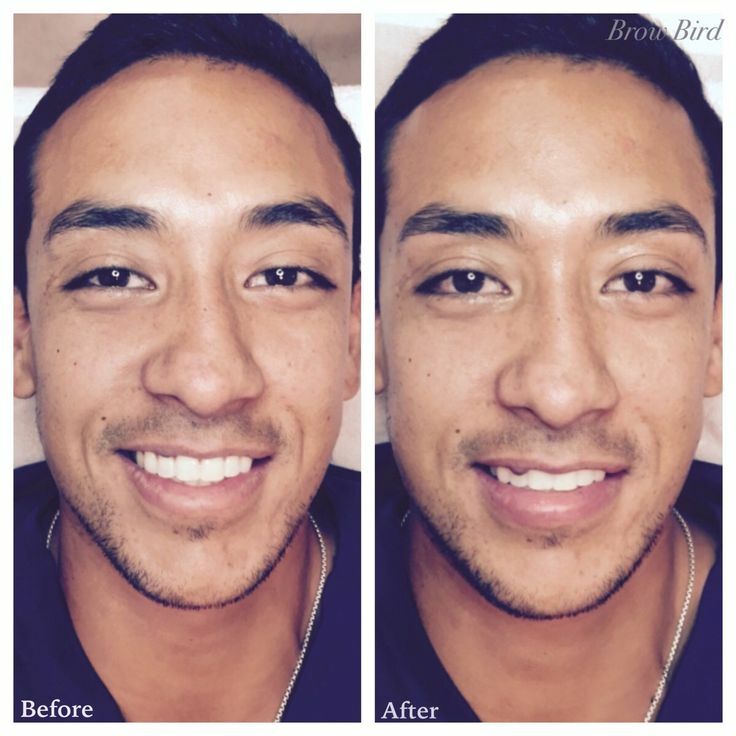 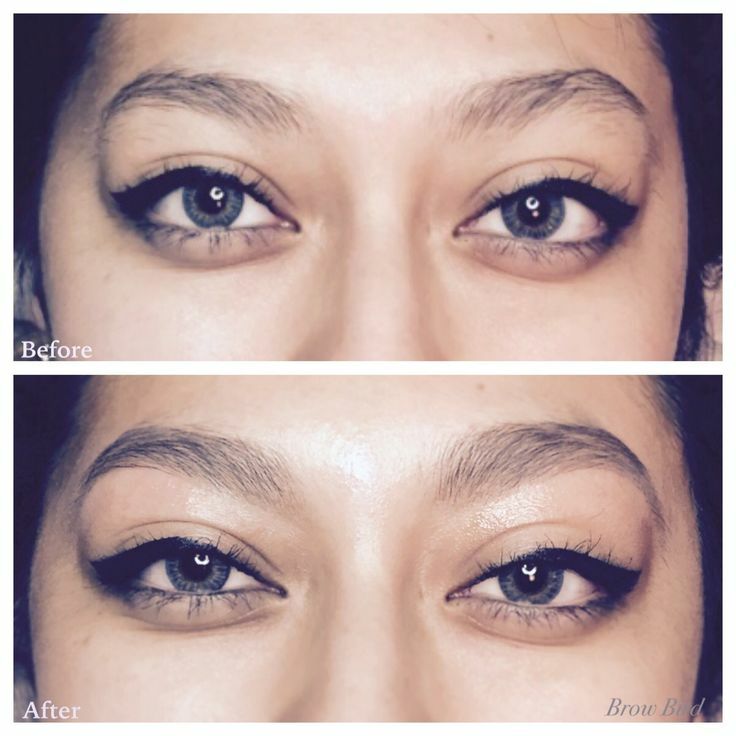 Brow Bird Brows | Brow Bird is a special place for expert brow shaping, full body waxing and holistic skincare. 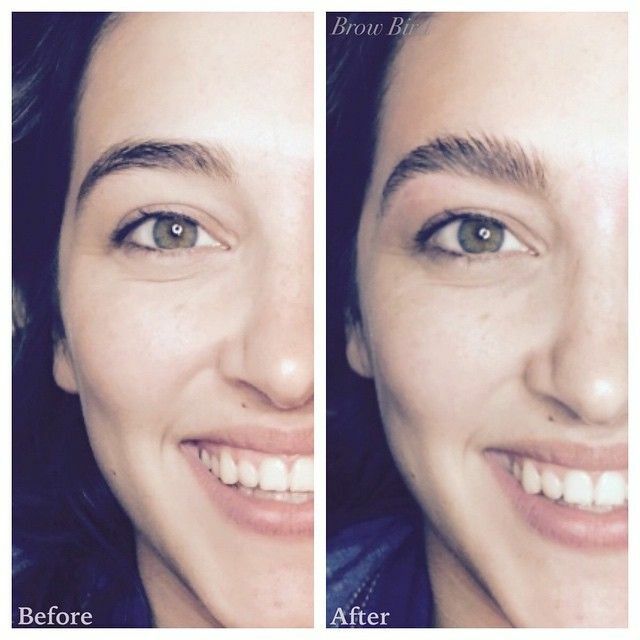 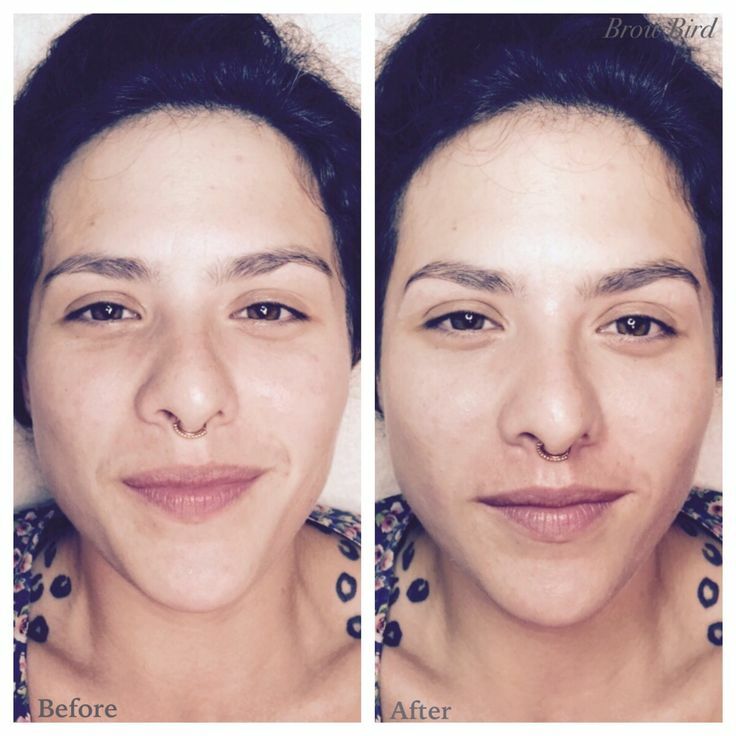 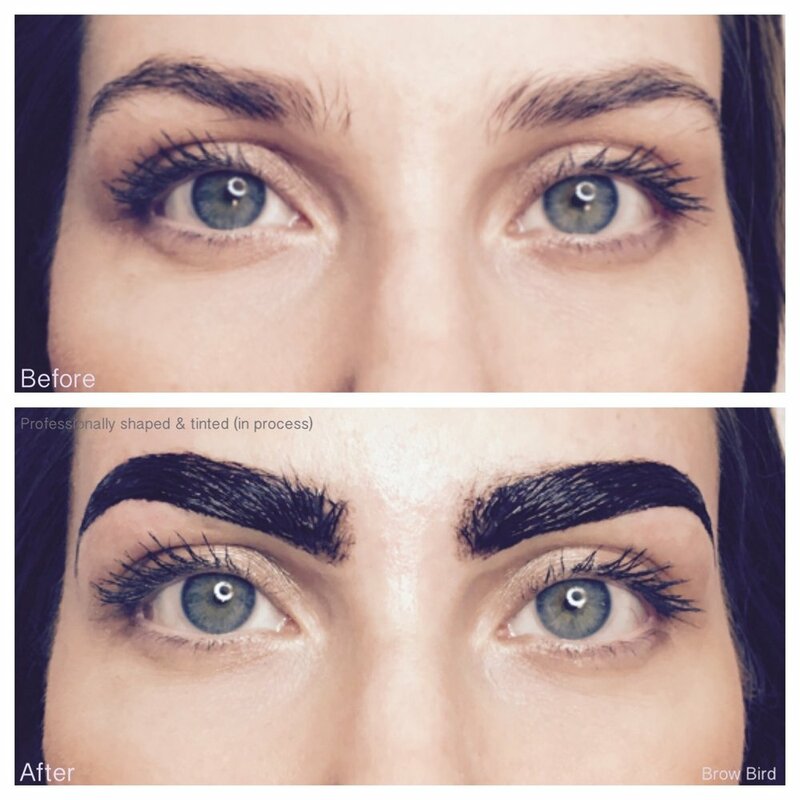 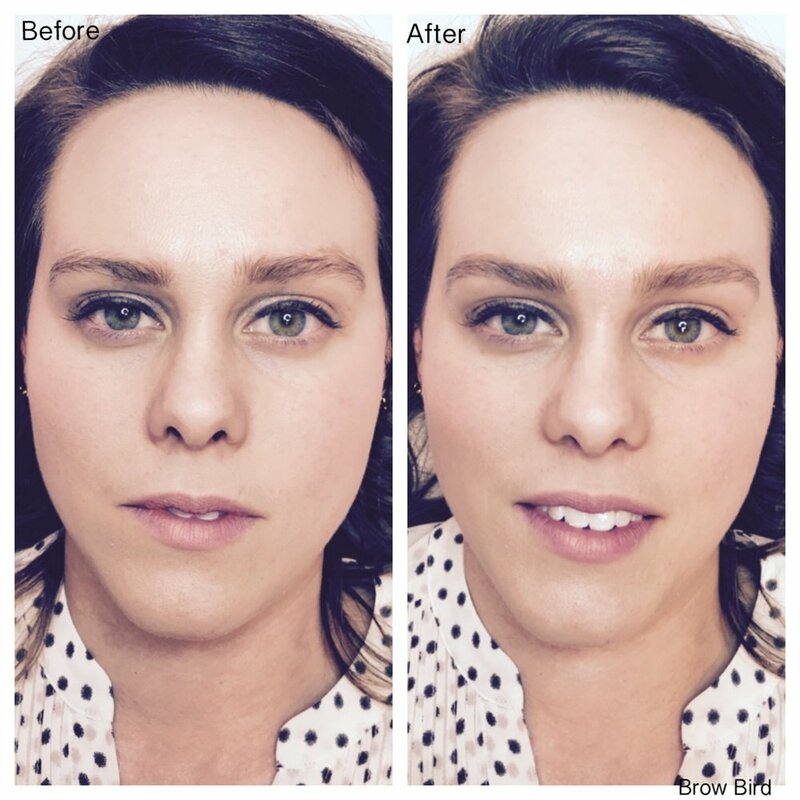 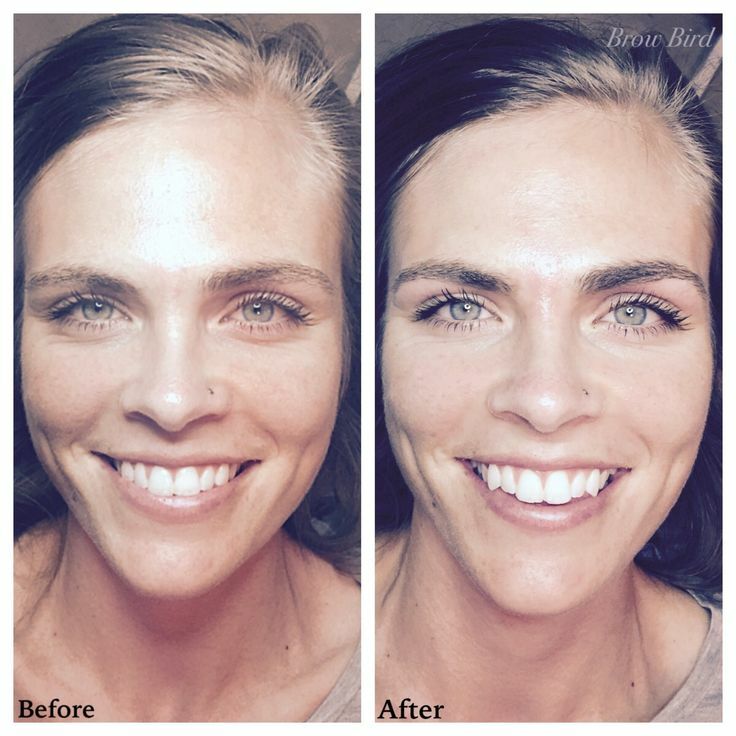 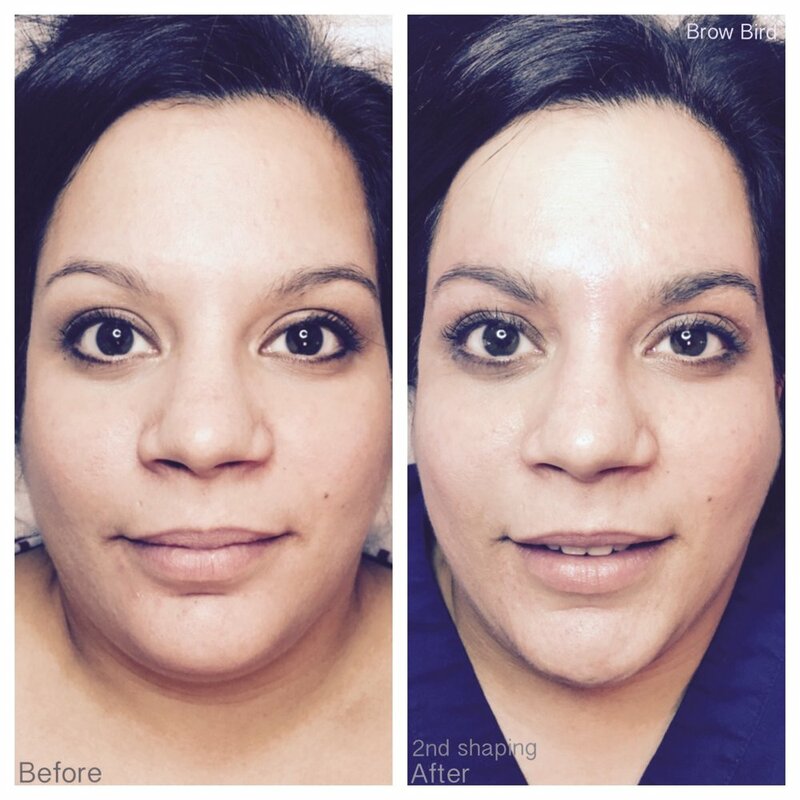 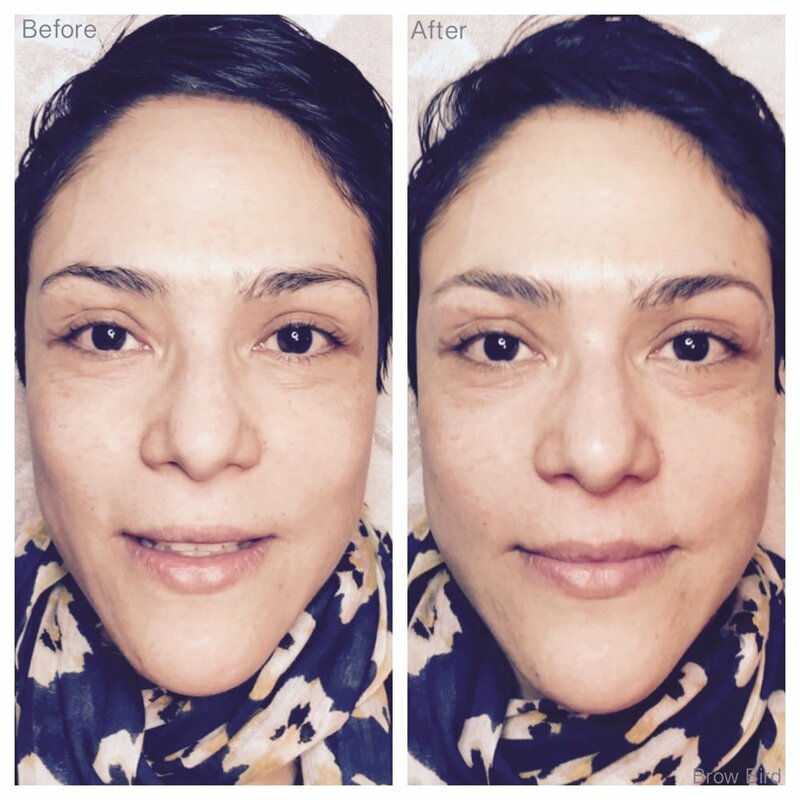 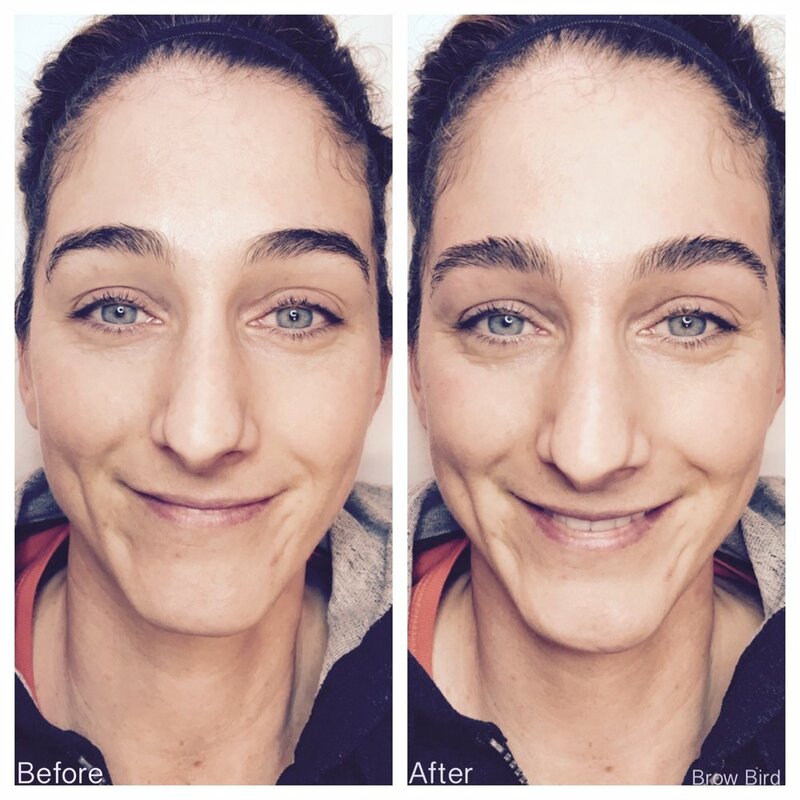 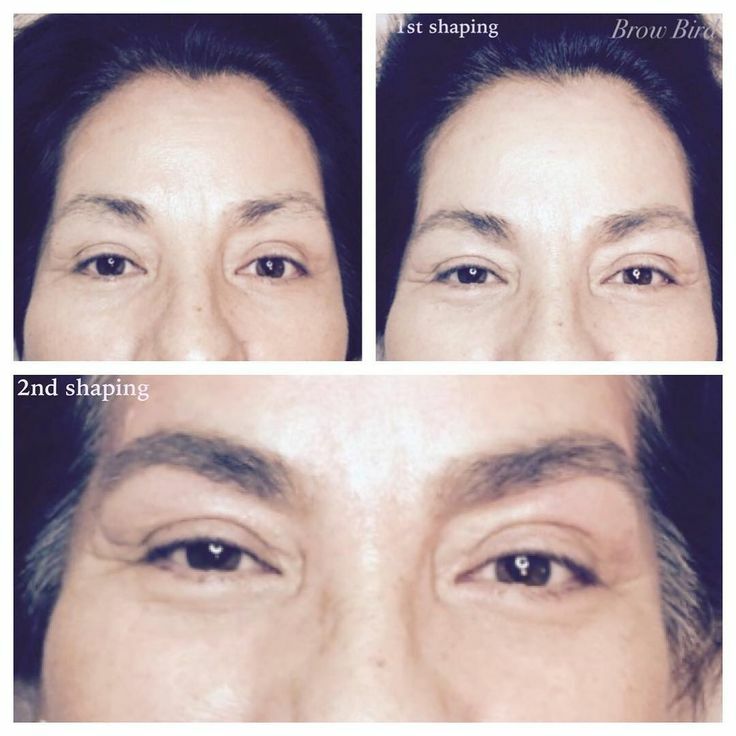 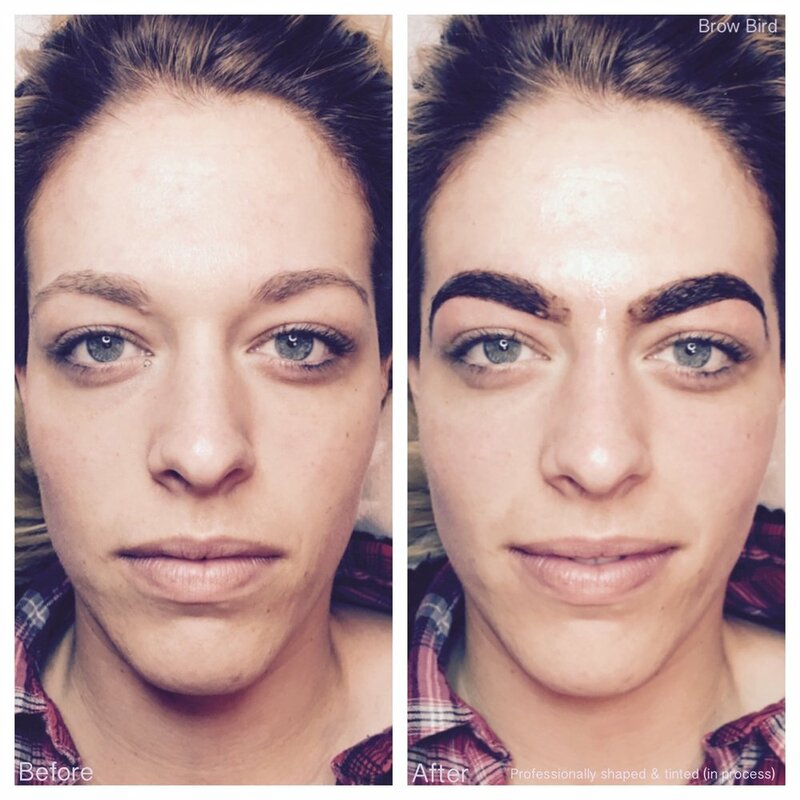 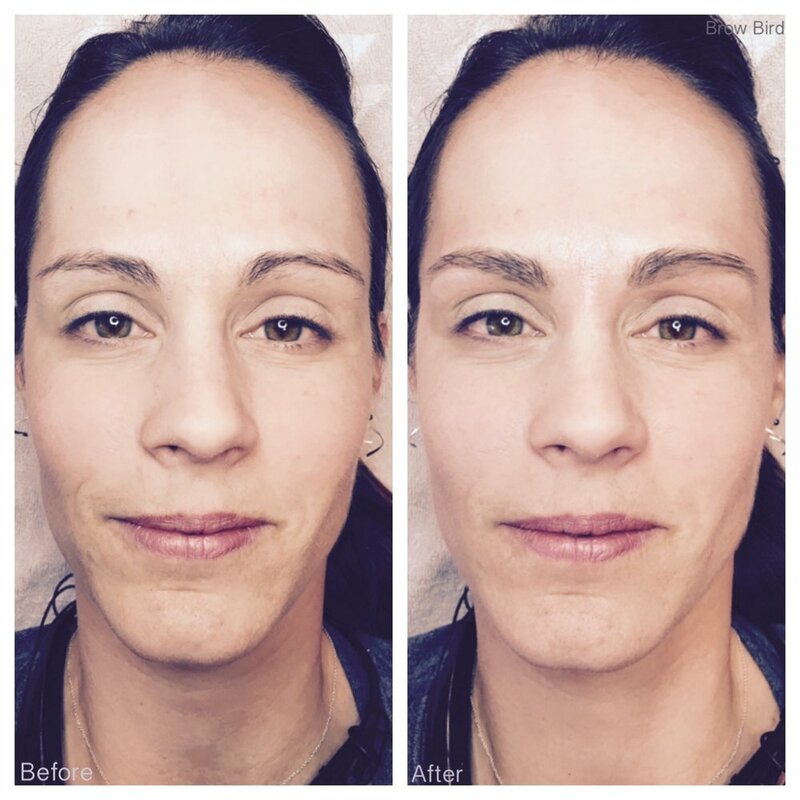 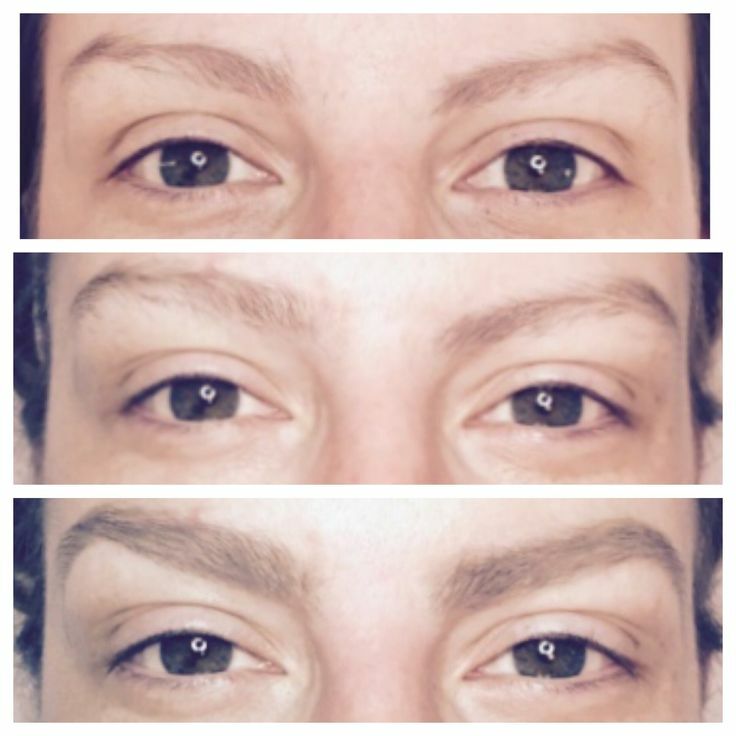 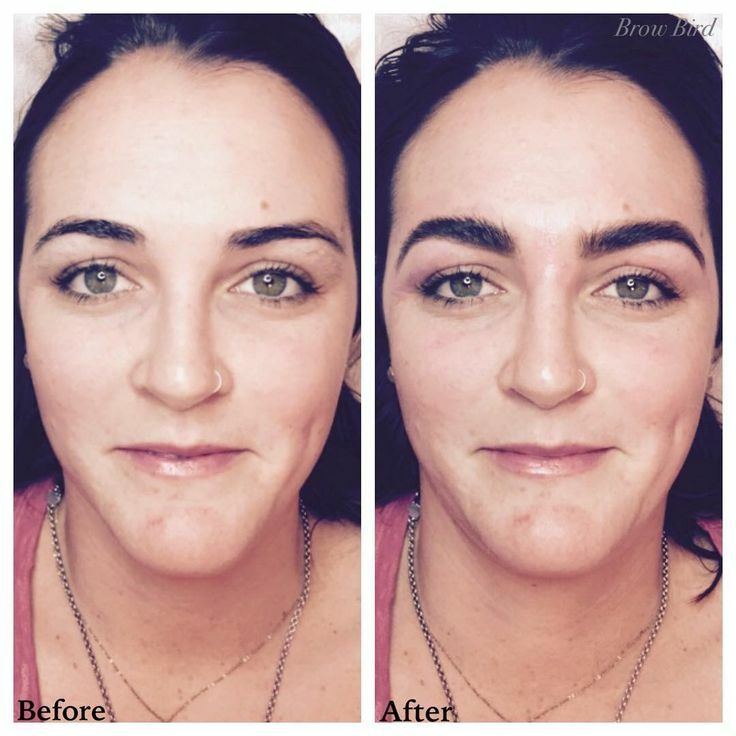 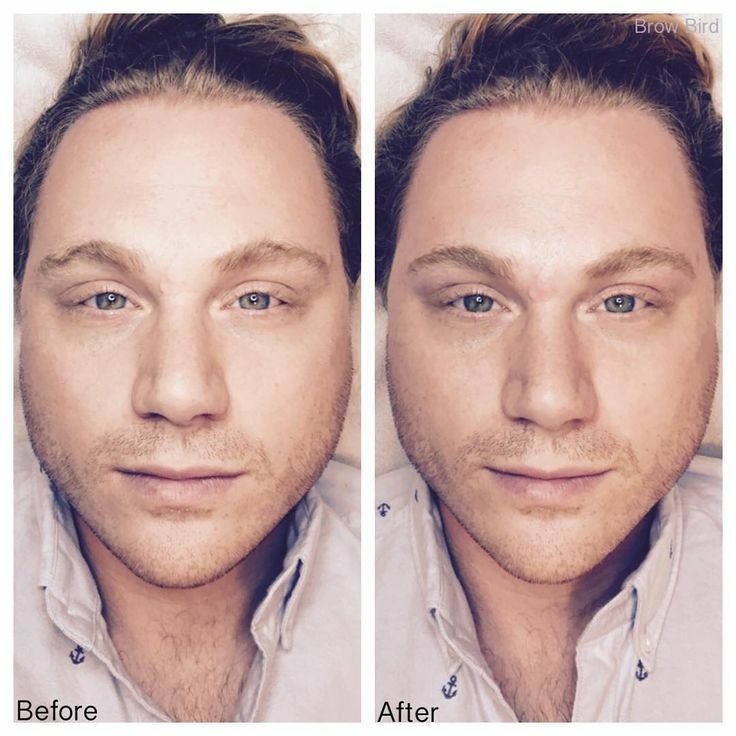 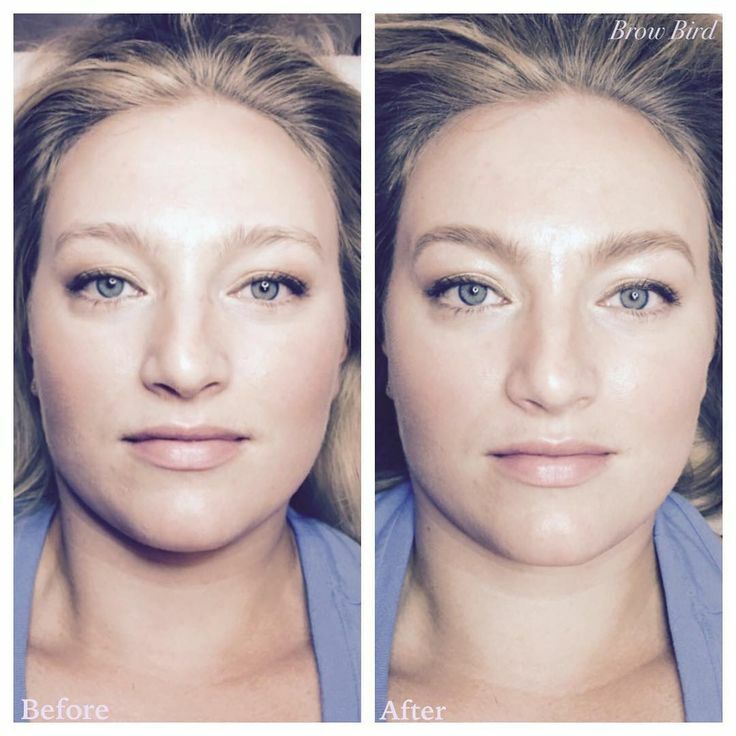 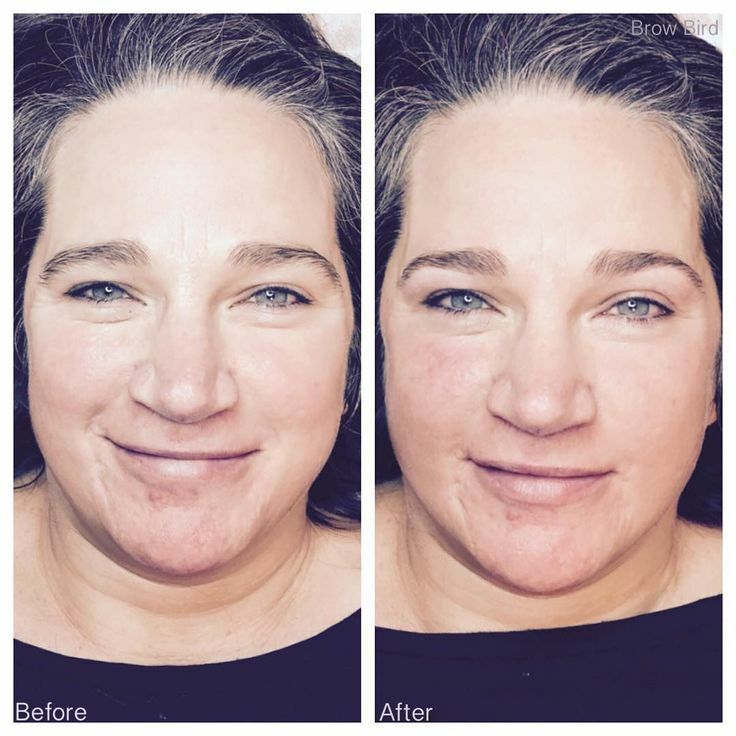 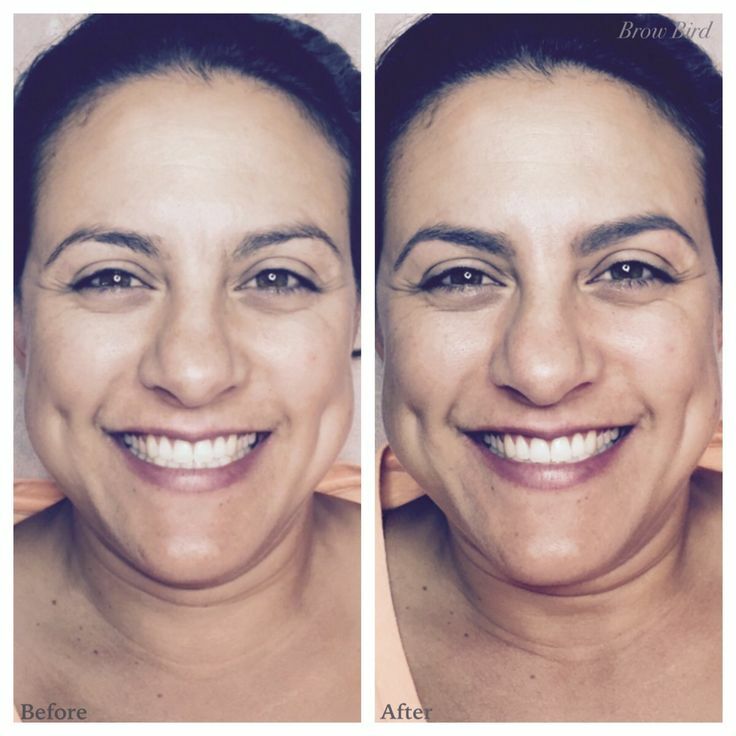 Whether your brows are thin, never touched, or somewhere inbetween - Good brows can change your face shape! 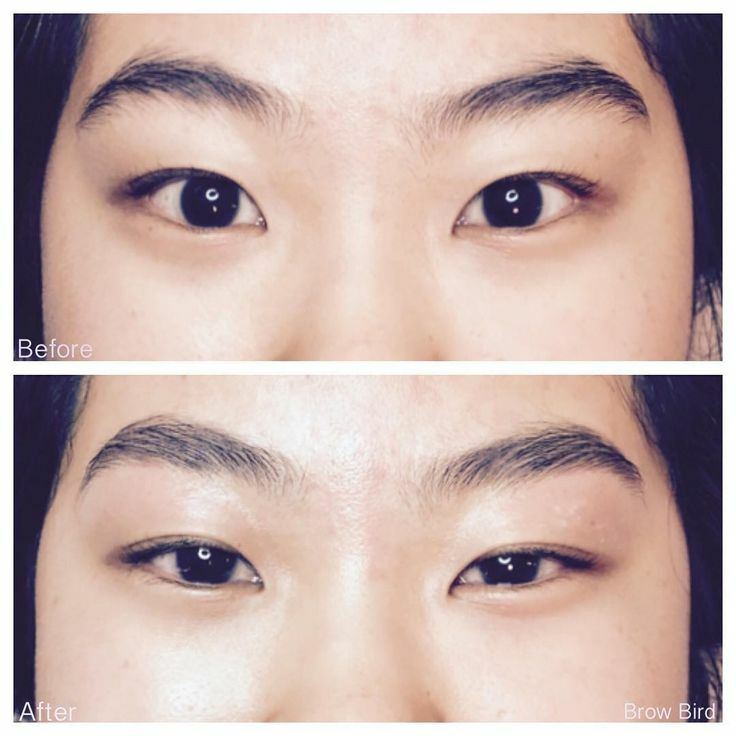 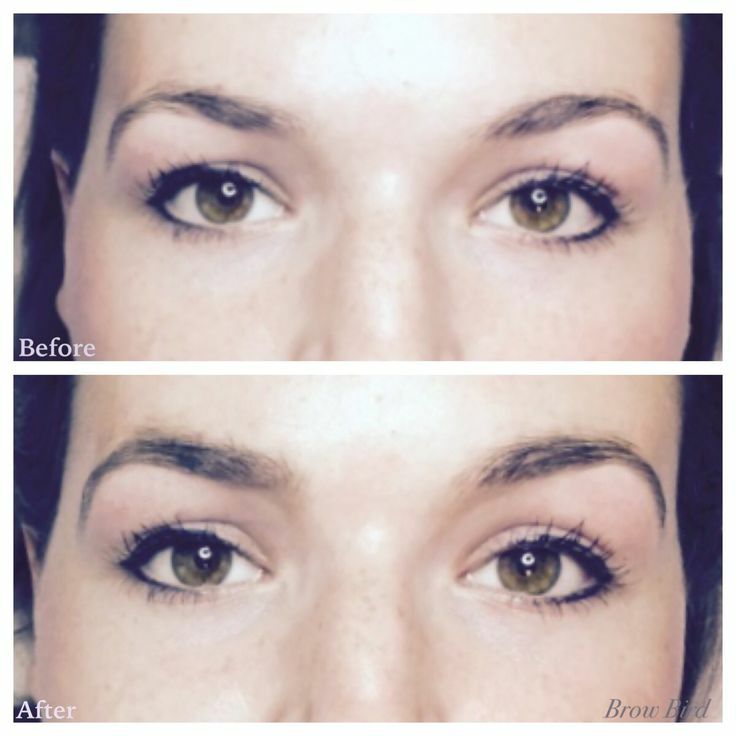 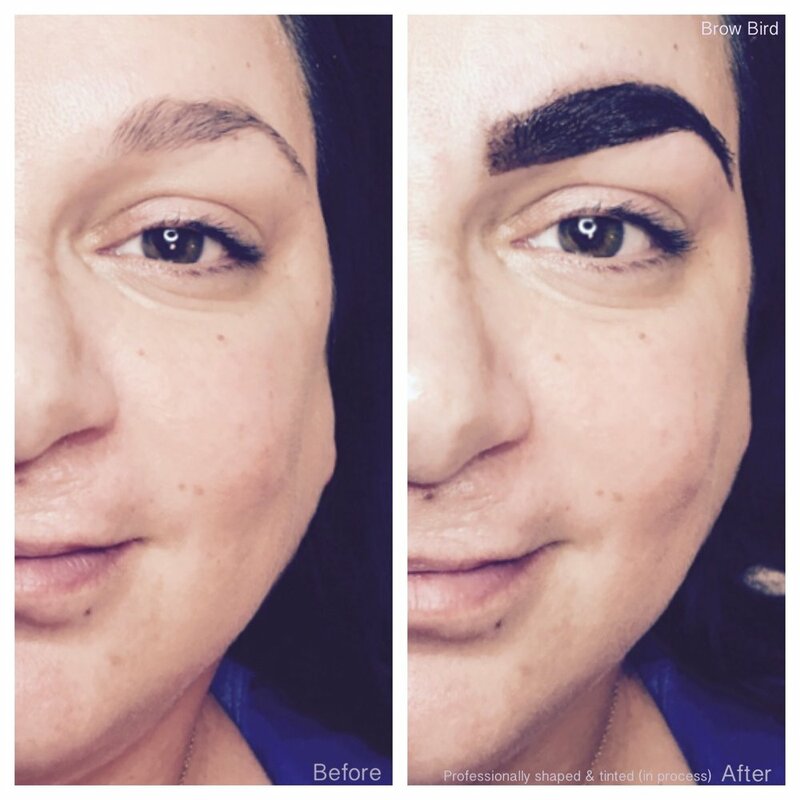 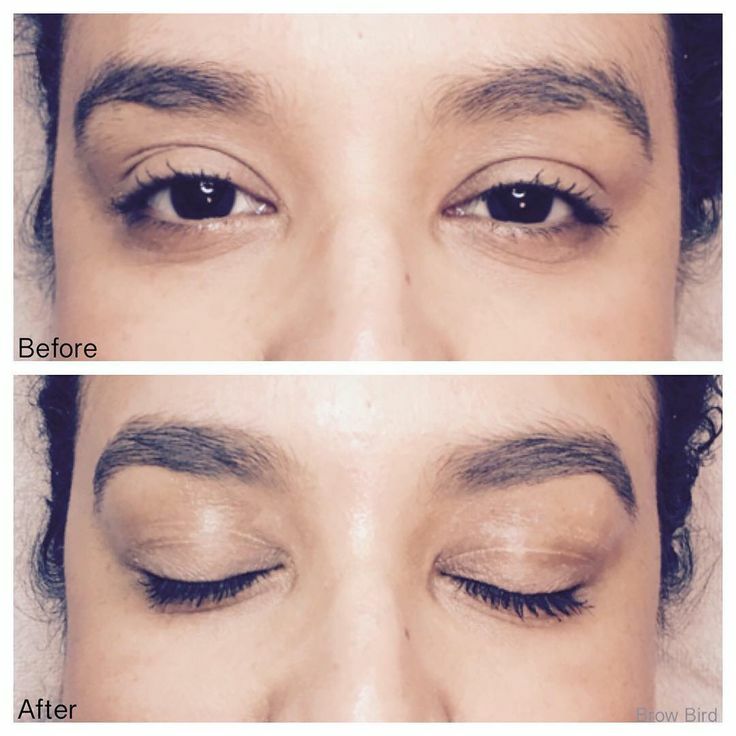 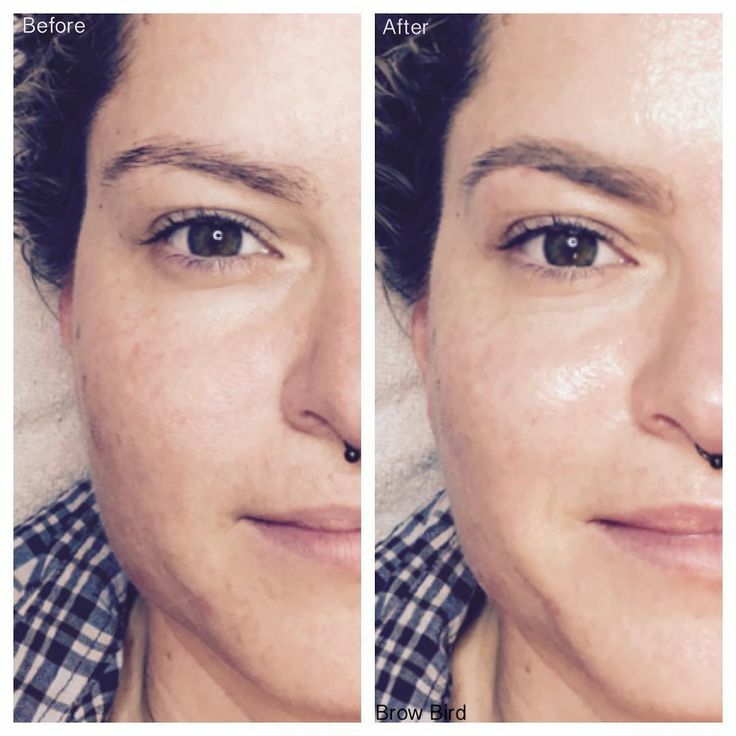 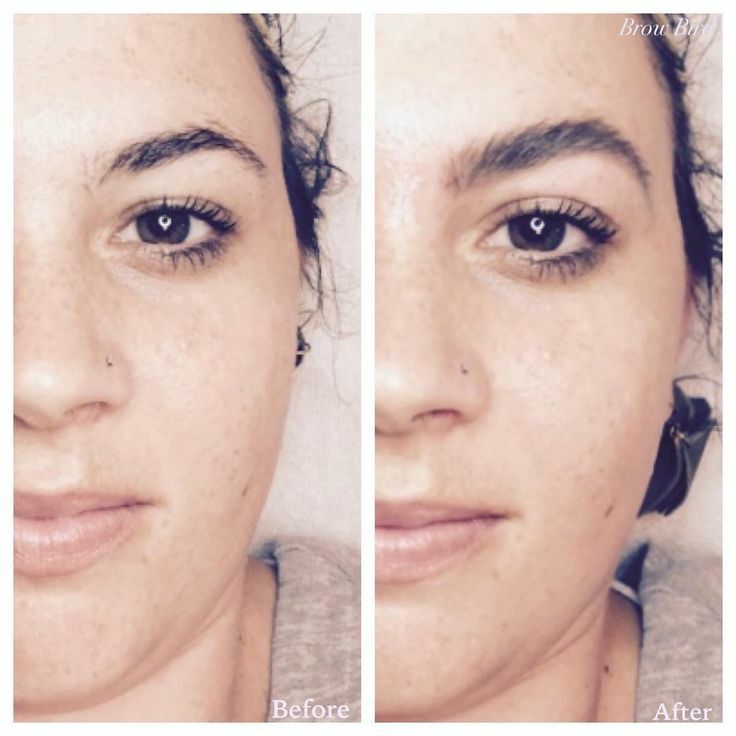 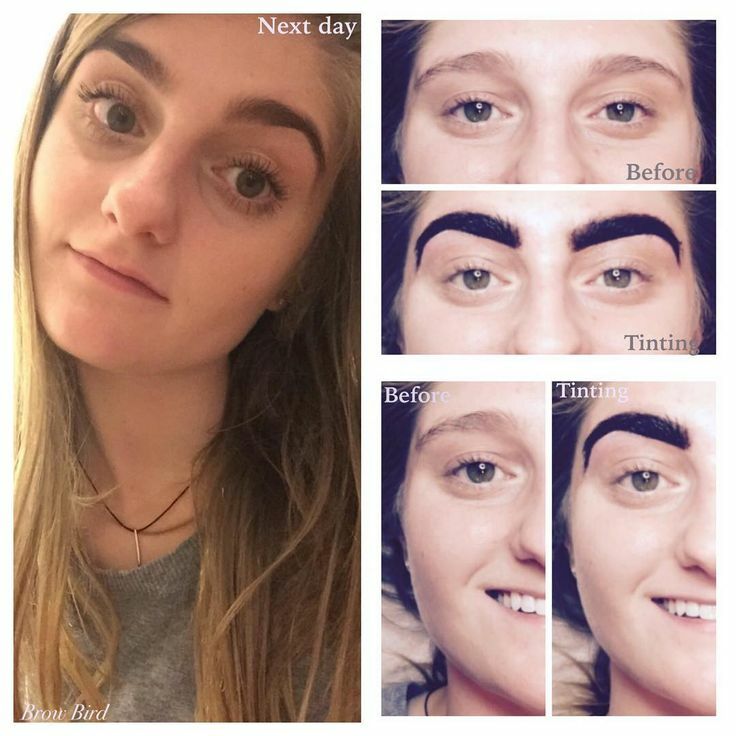 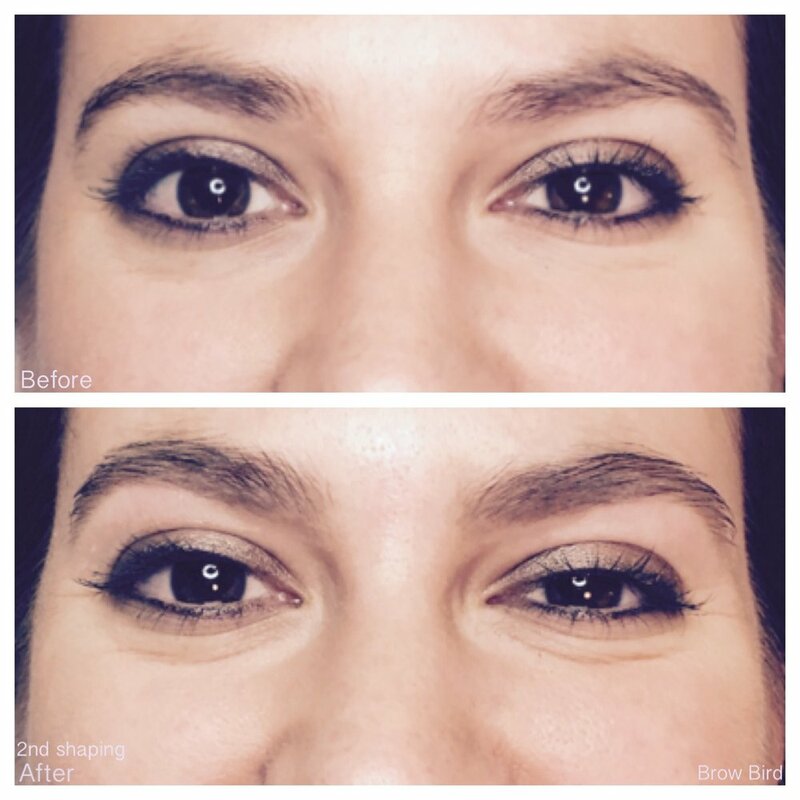 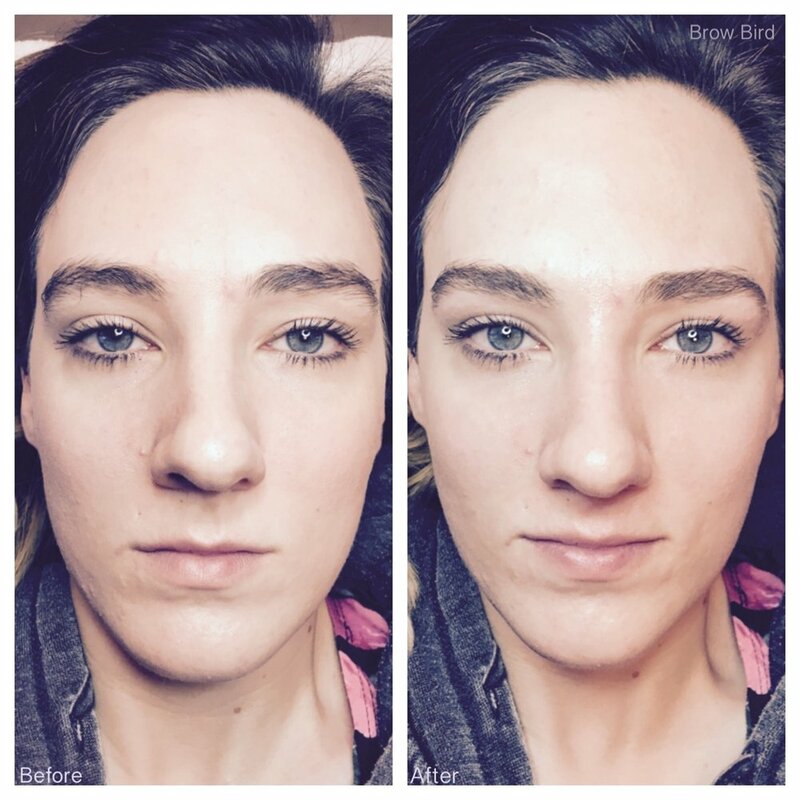 Let's start your brow change today! 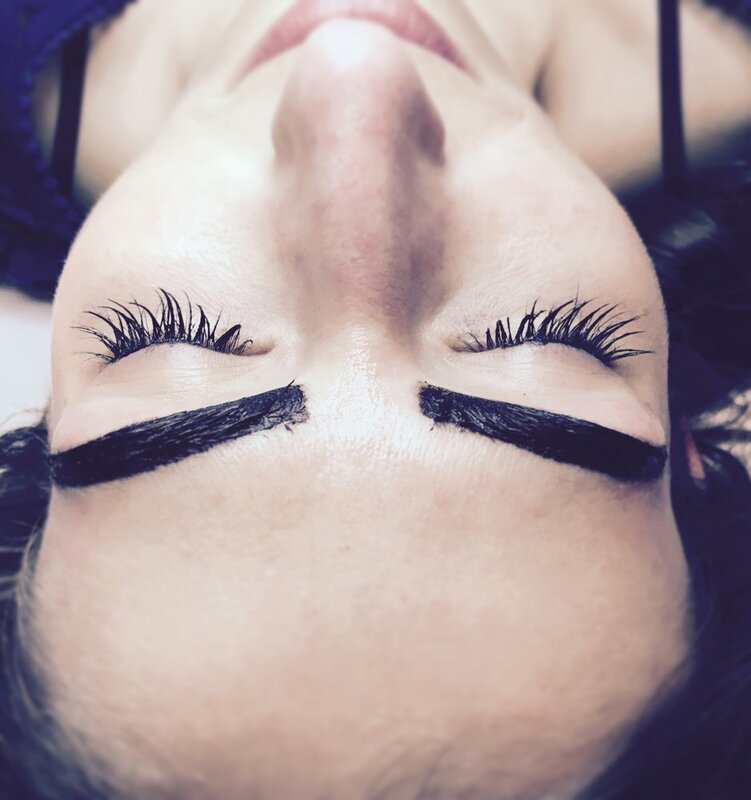 We are a private practice do NOT have a receptionist, while in session our time is dedicated to the client being seen - ALL appointment changes, cancellations, bookings are made by YOU online. 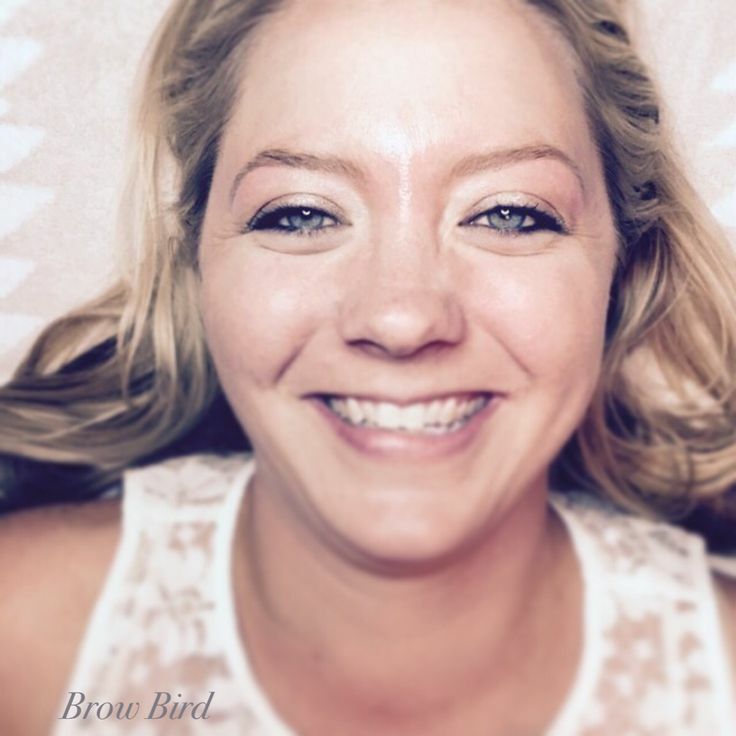 Simply use your email address and login to have FULL access to your account 24/7.